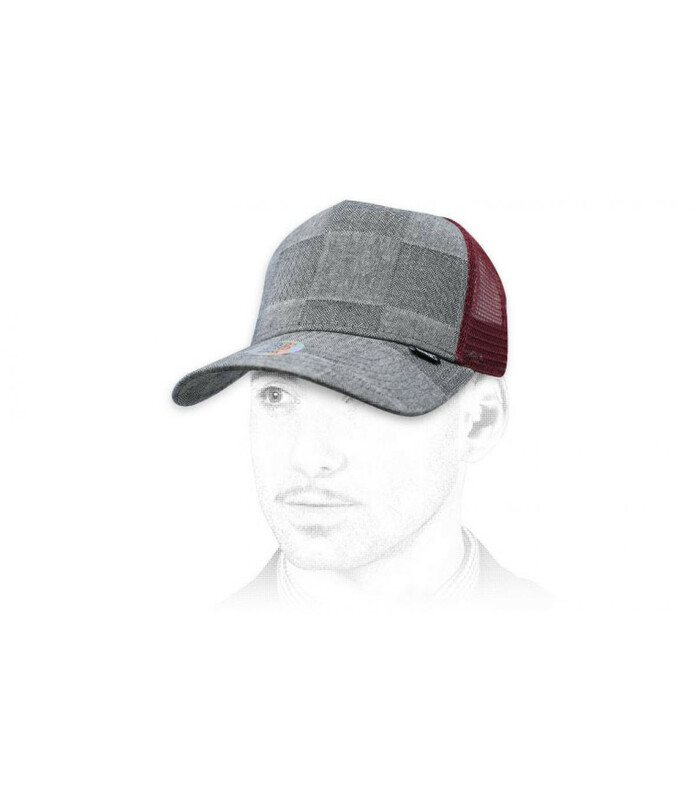 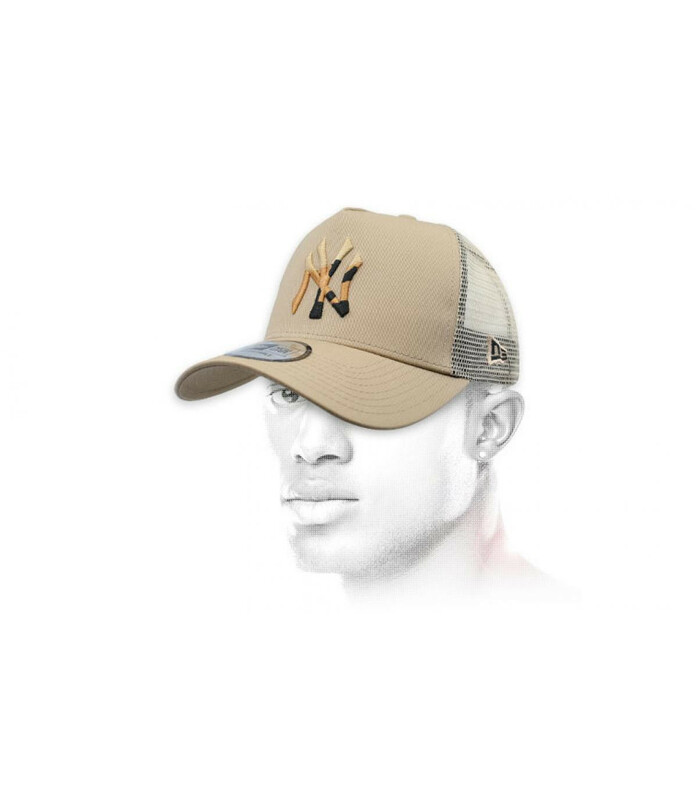 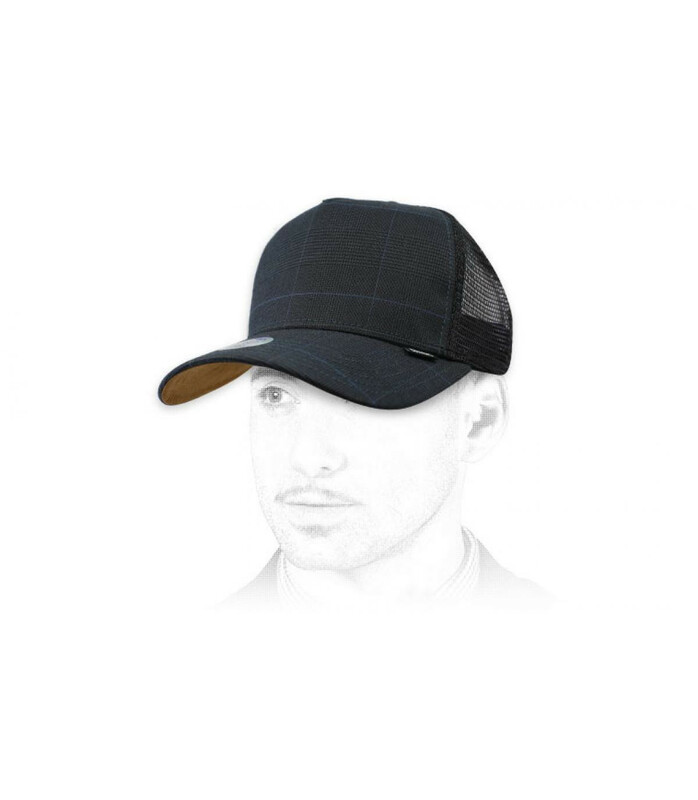 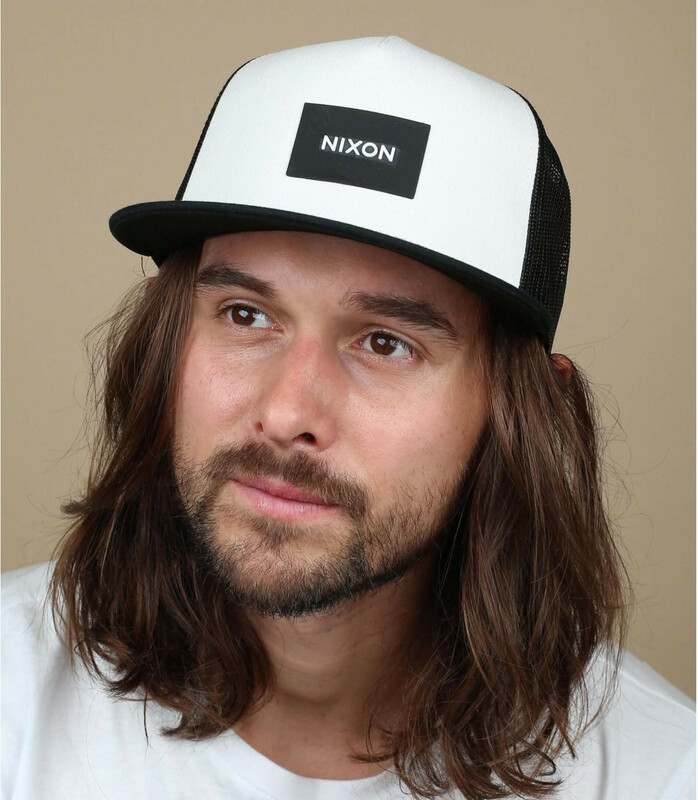 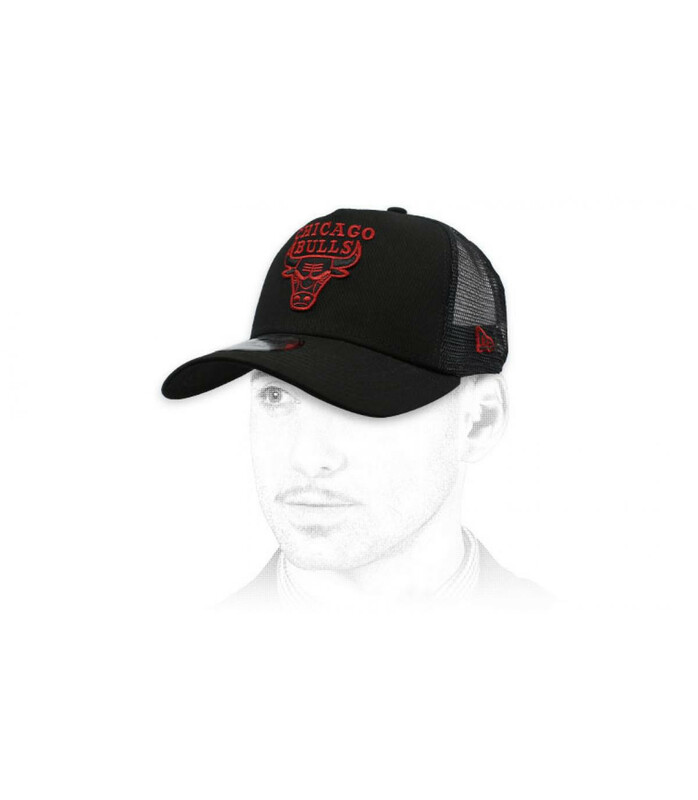 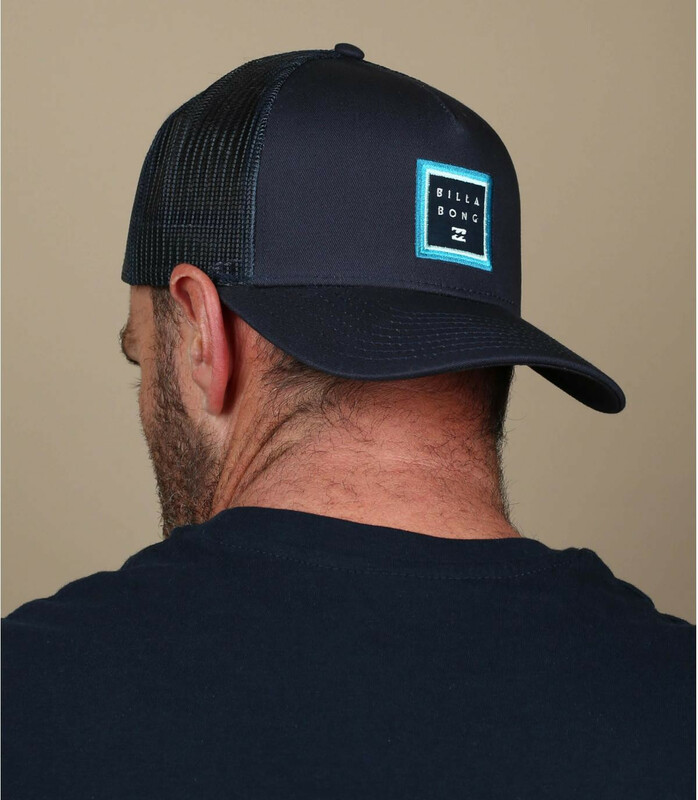 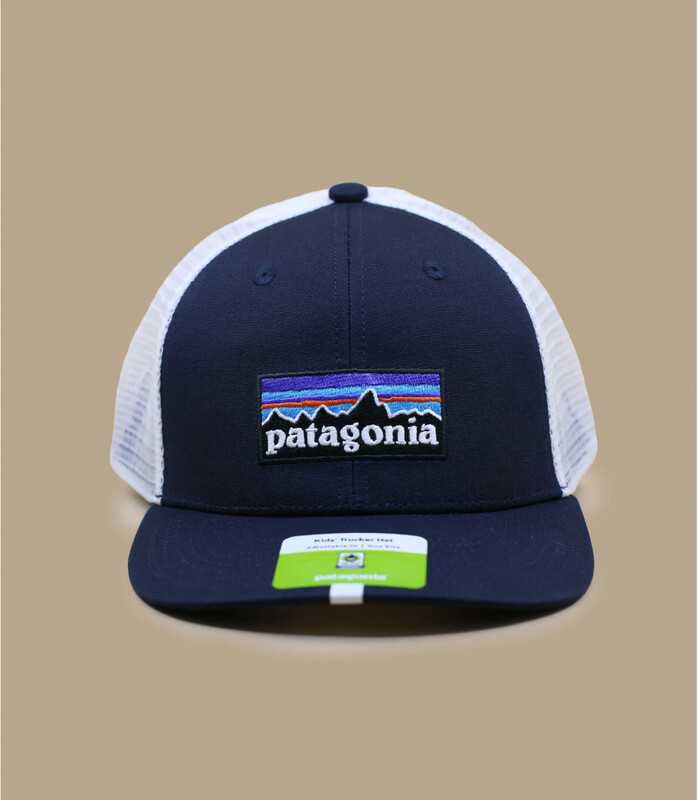 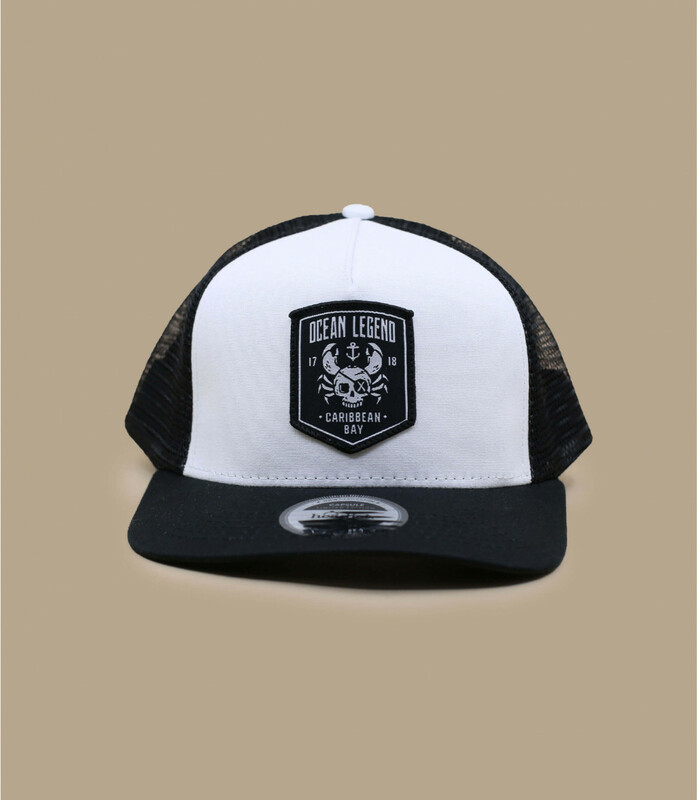 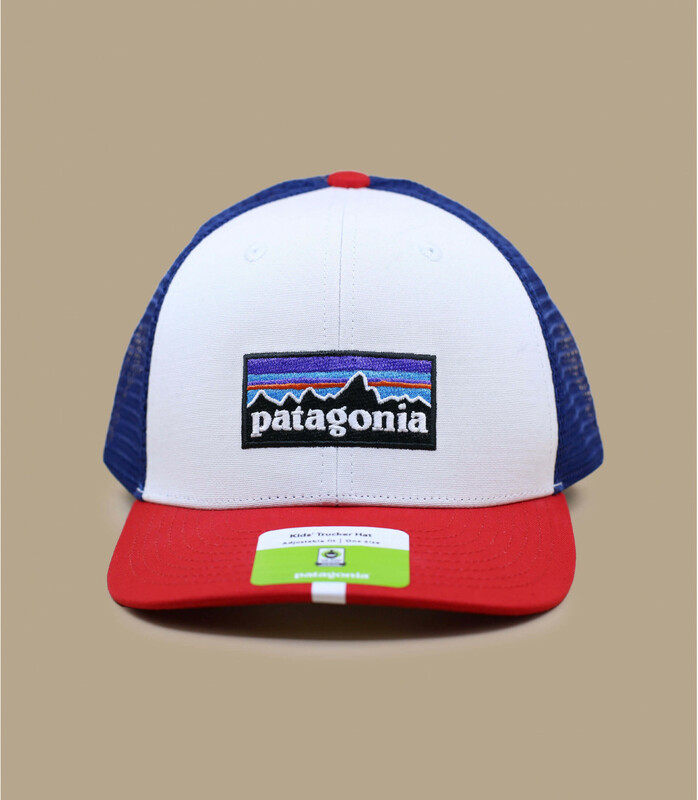 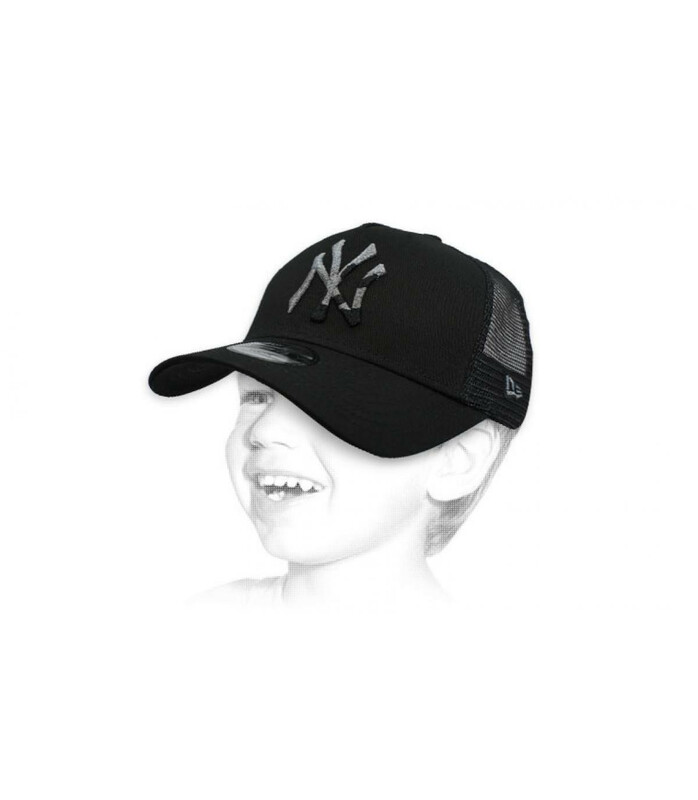 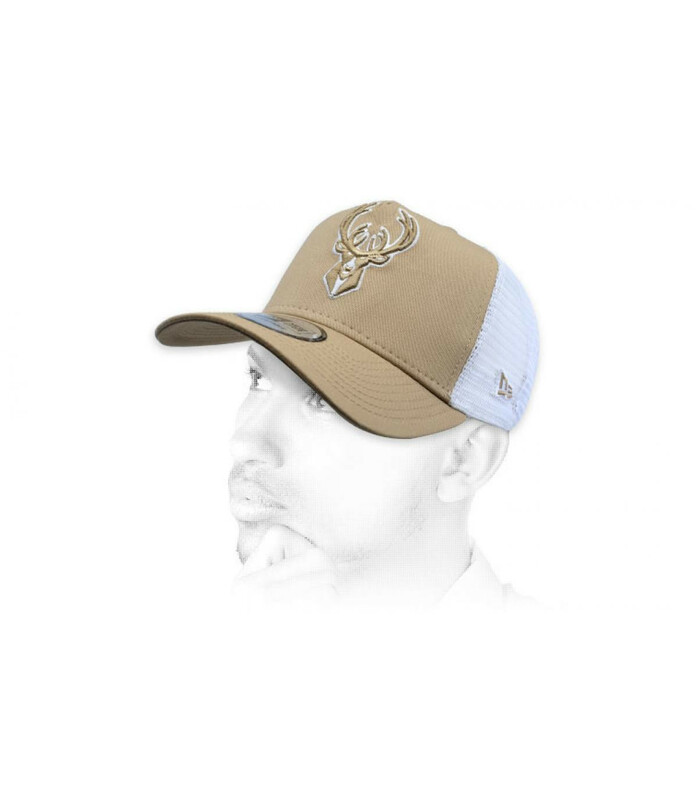 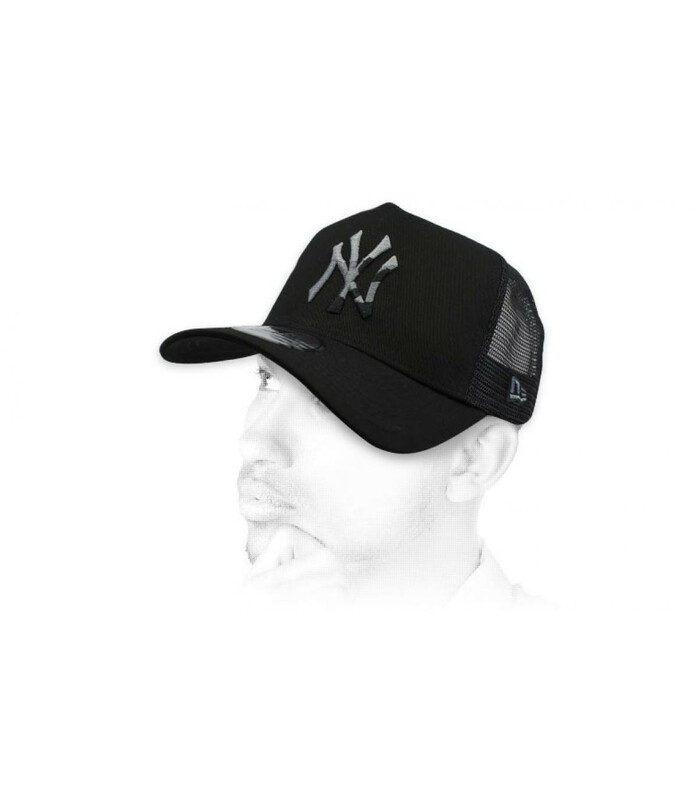 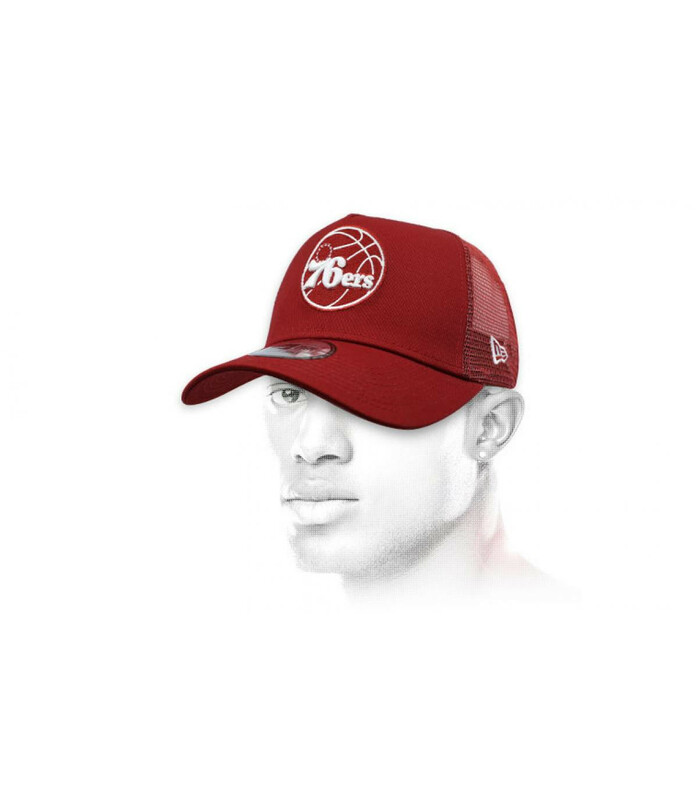 The ballcap with a mesh has a very classy shape with a snapback closure. 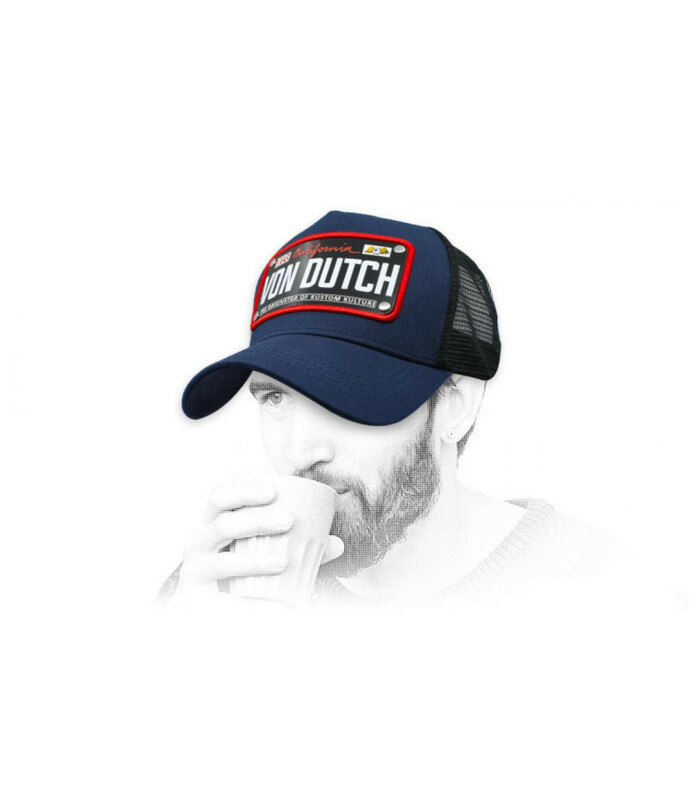 The head can breathe! 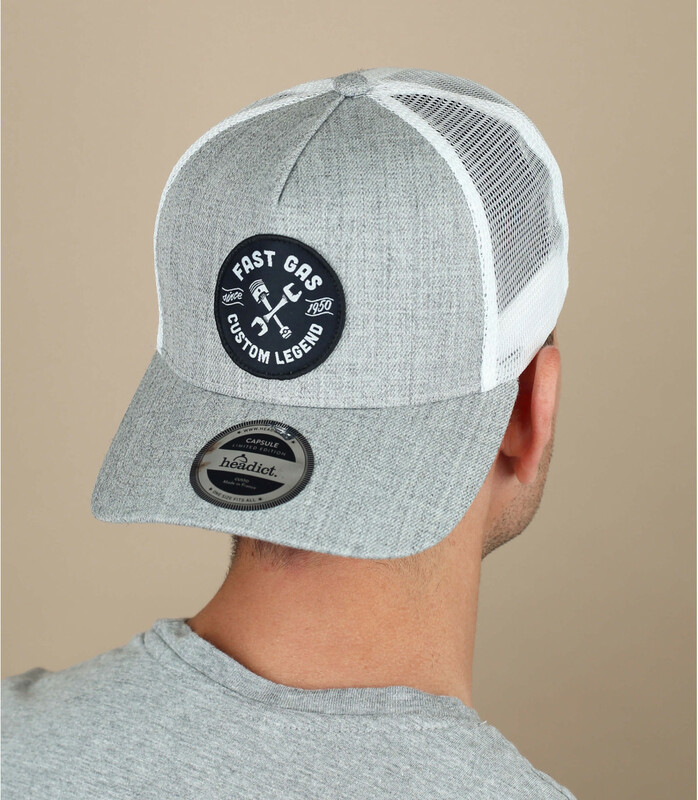 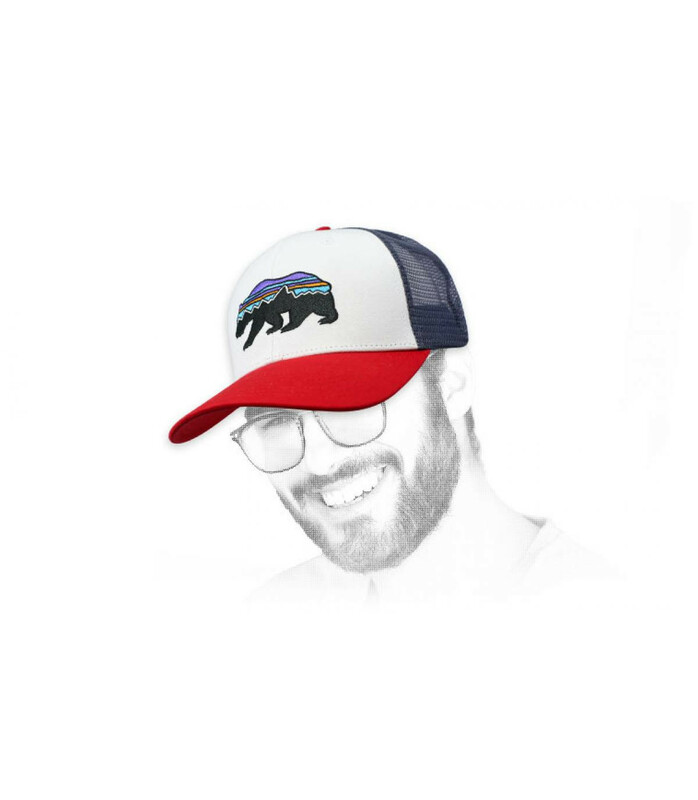 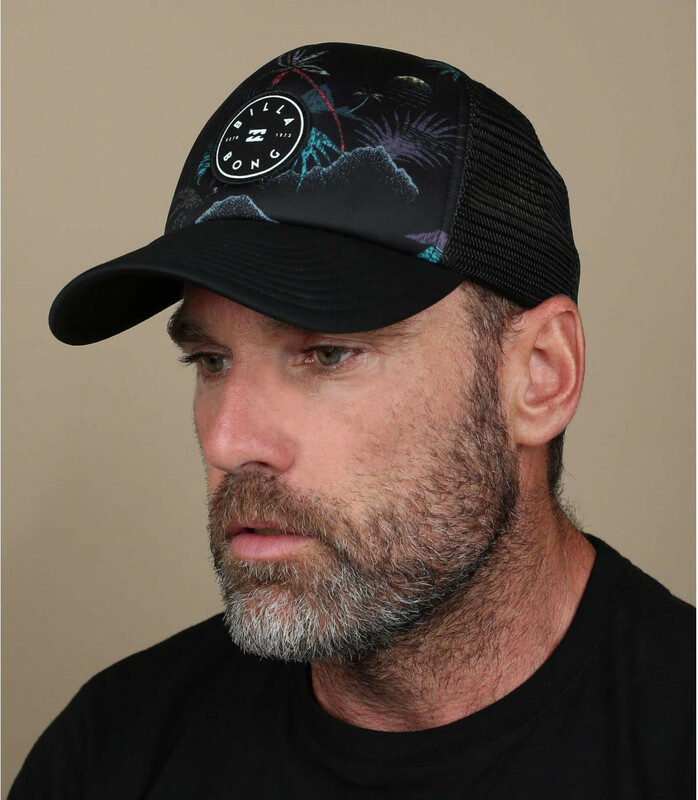 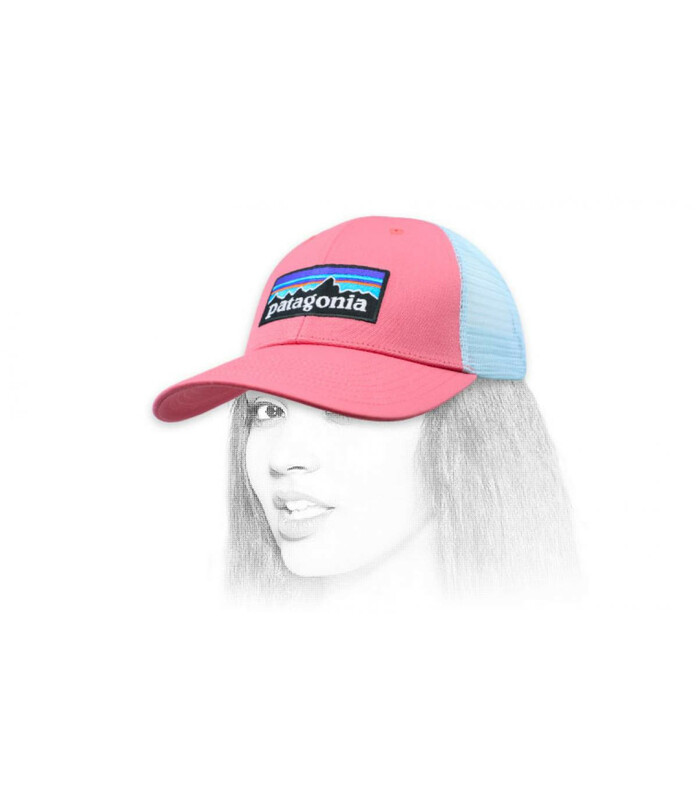 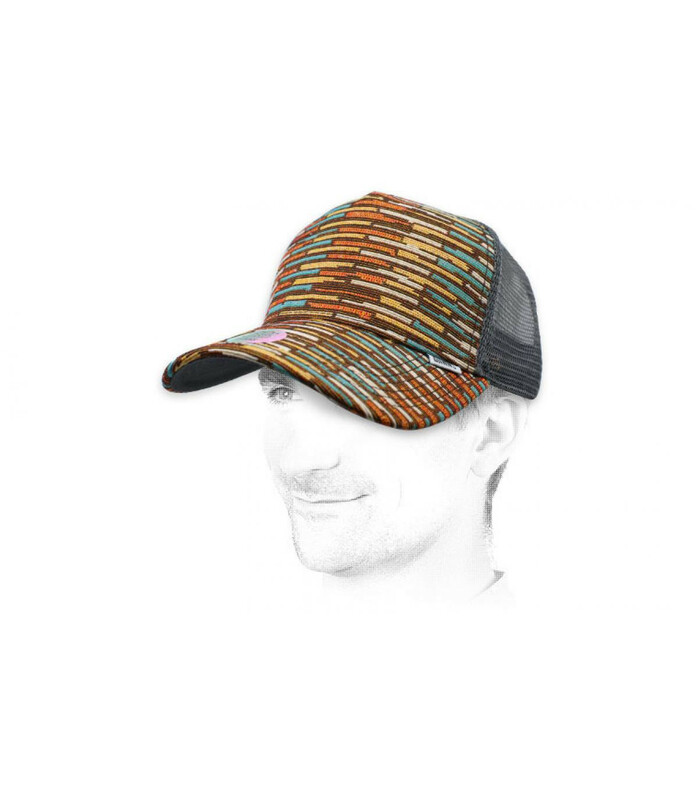 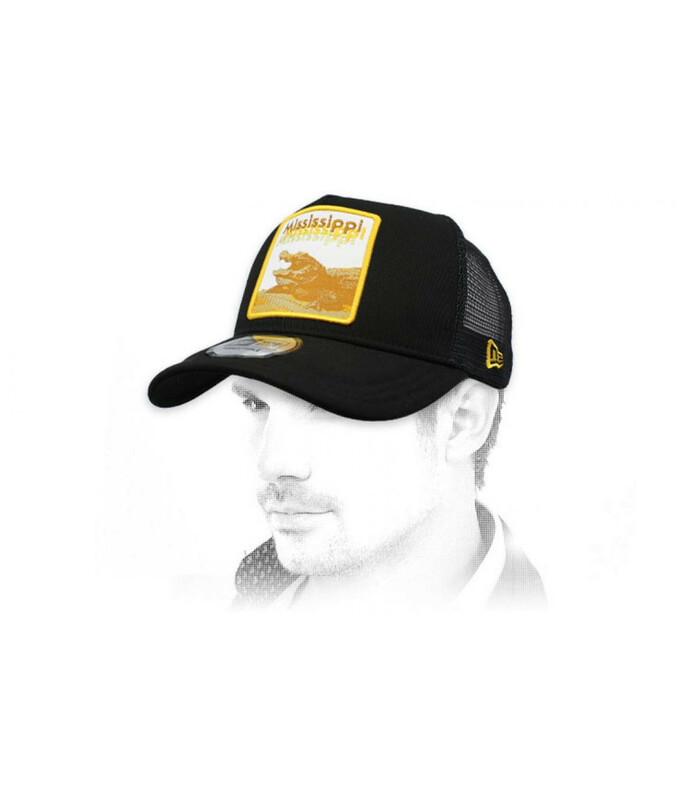 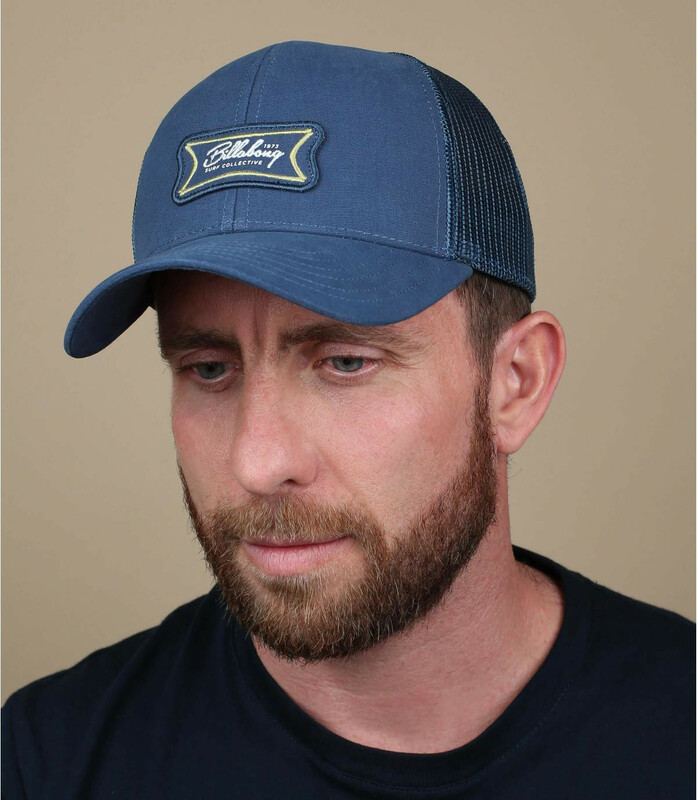 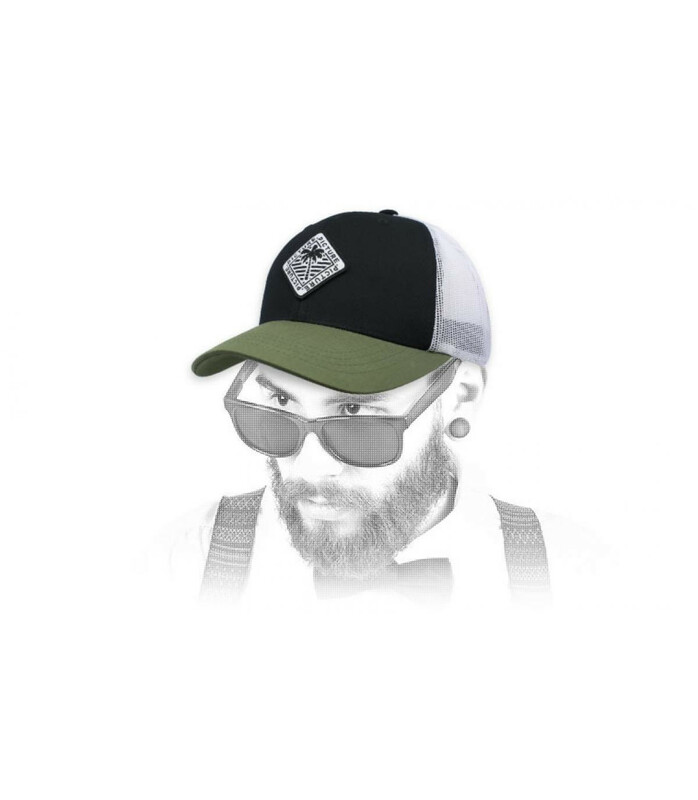 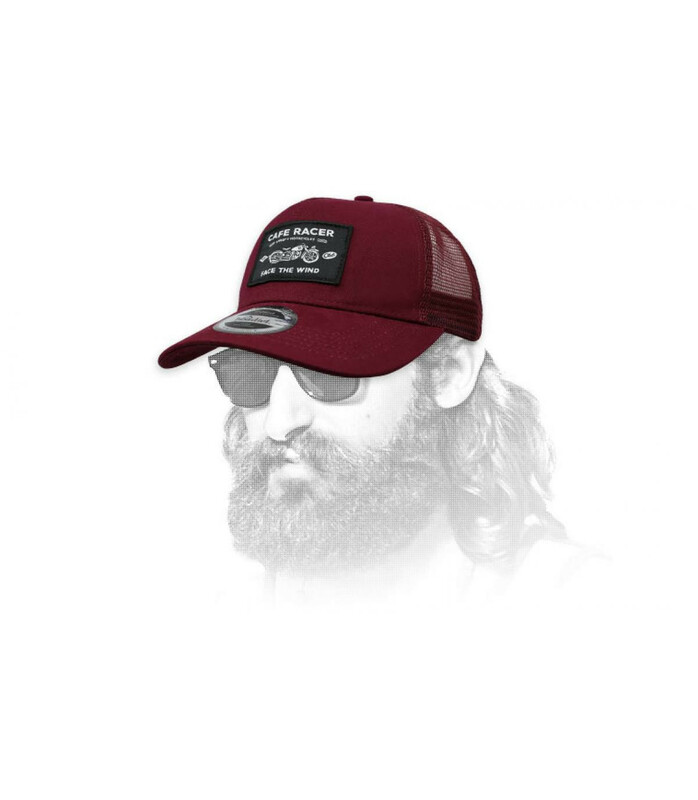 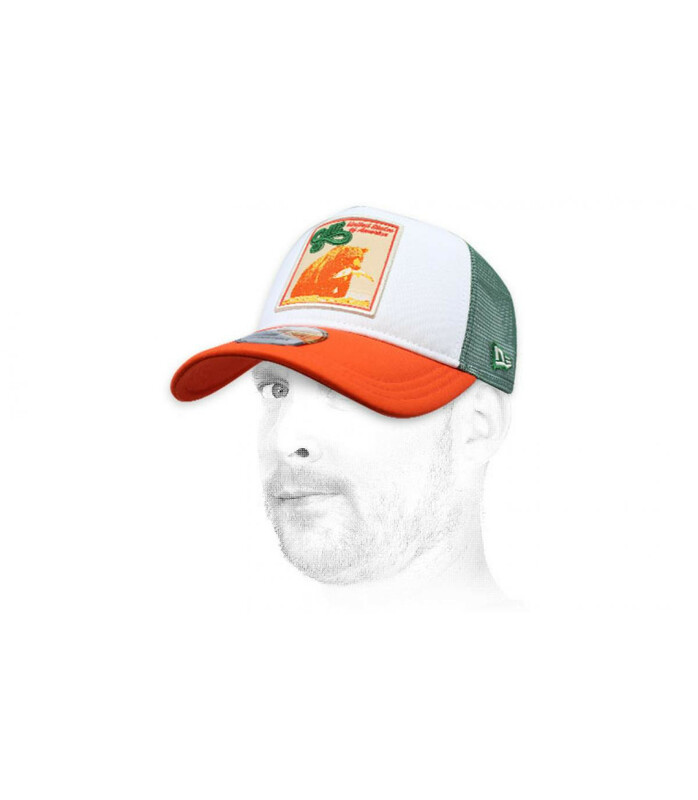 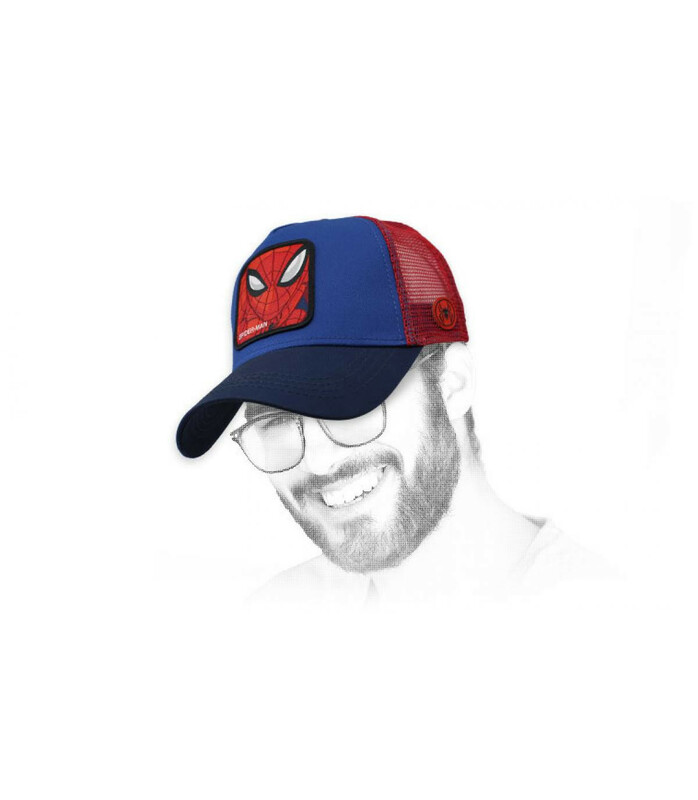 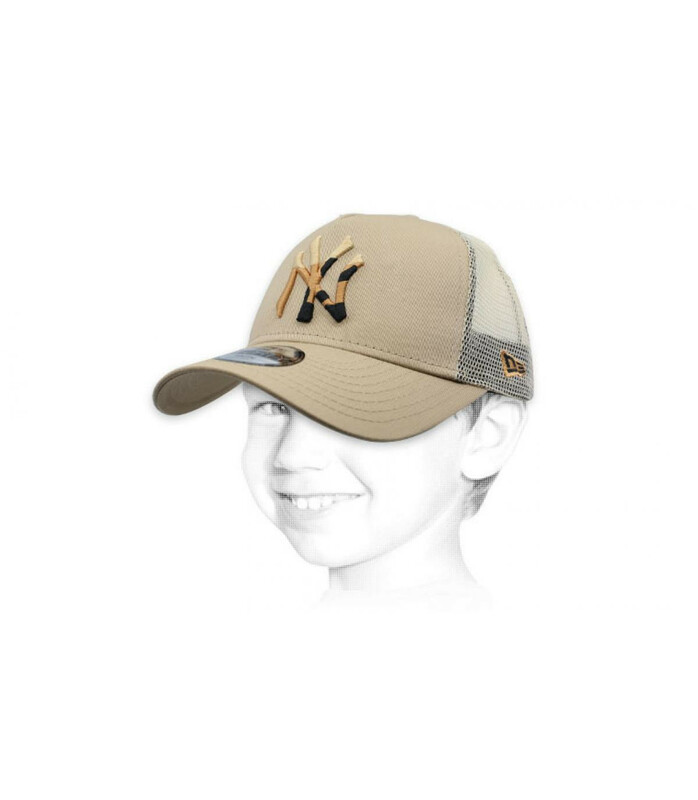 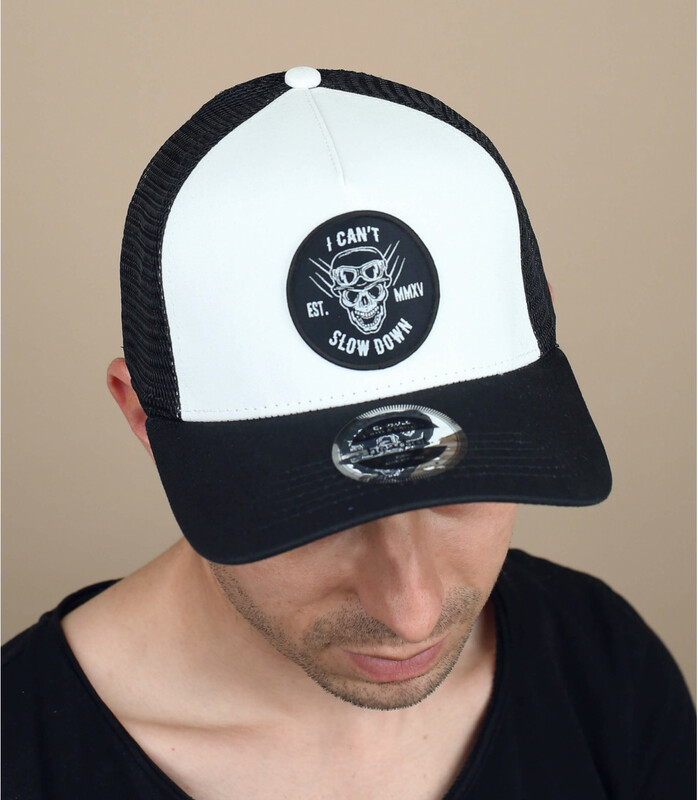 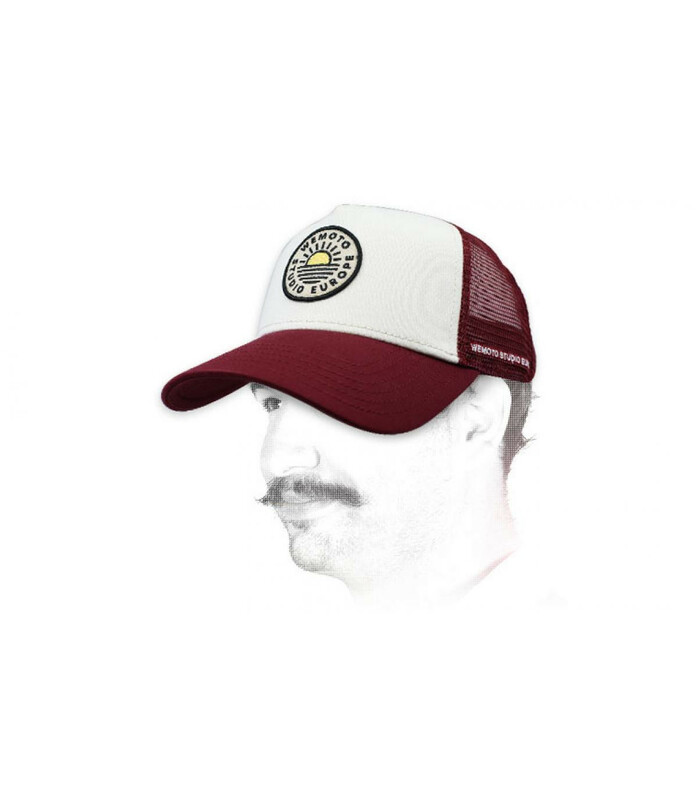 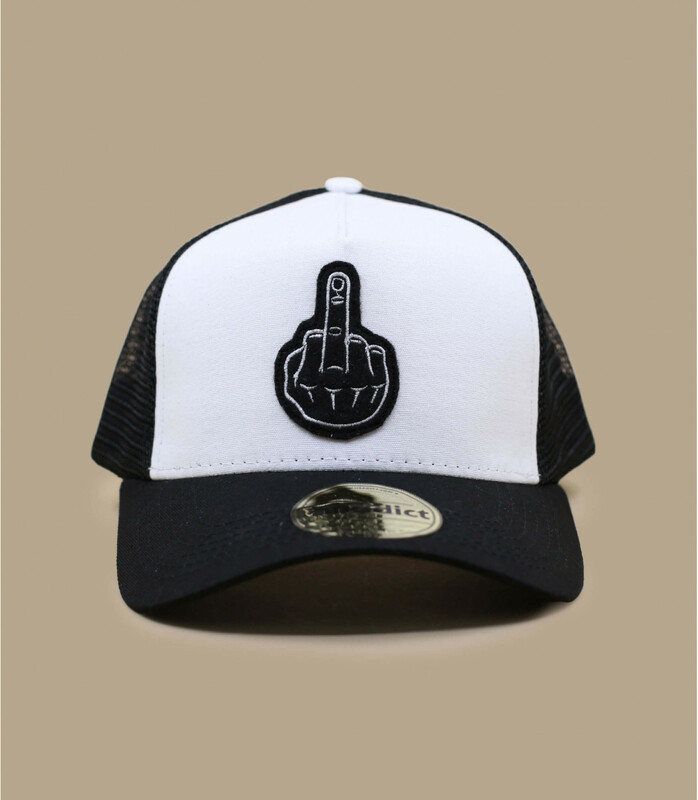 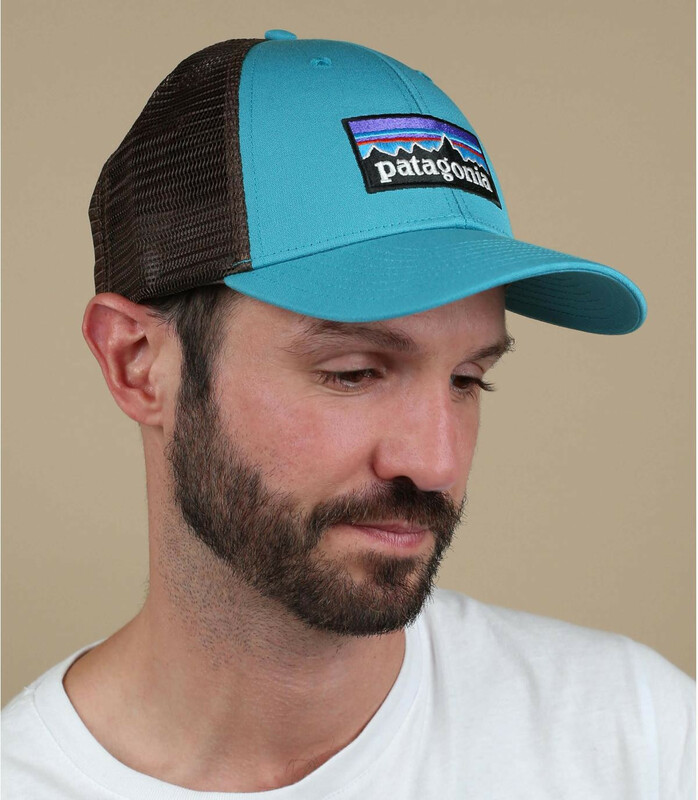 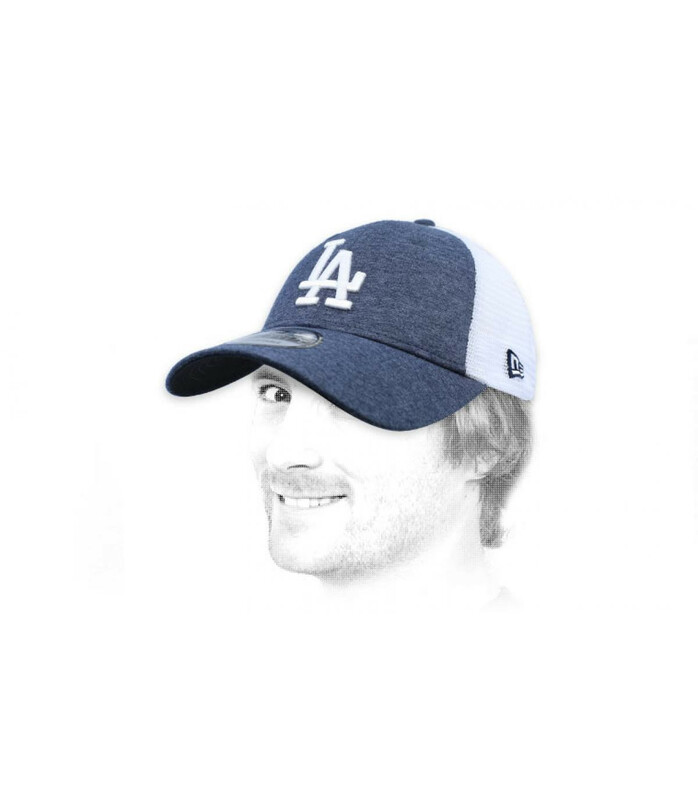 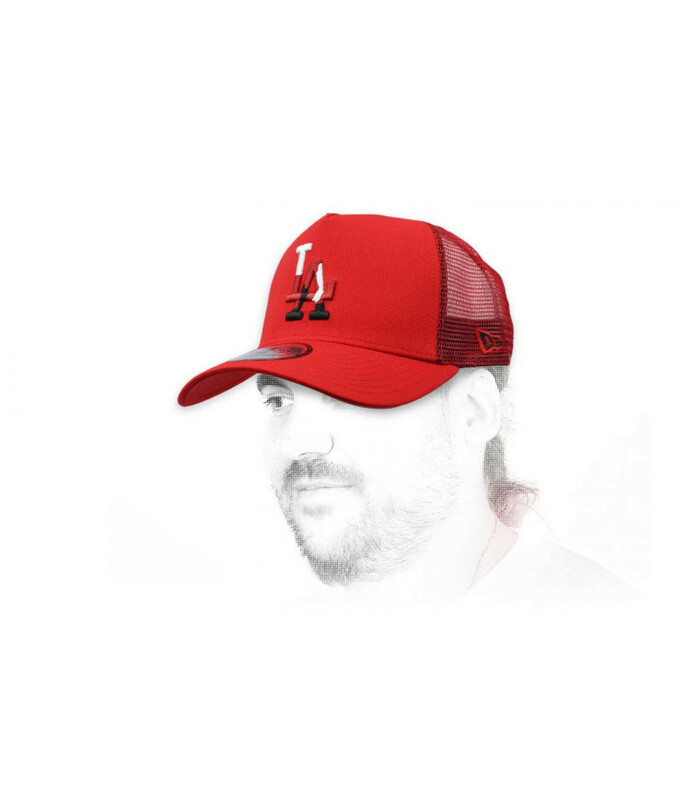 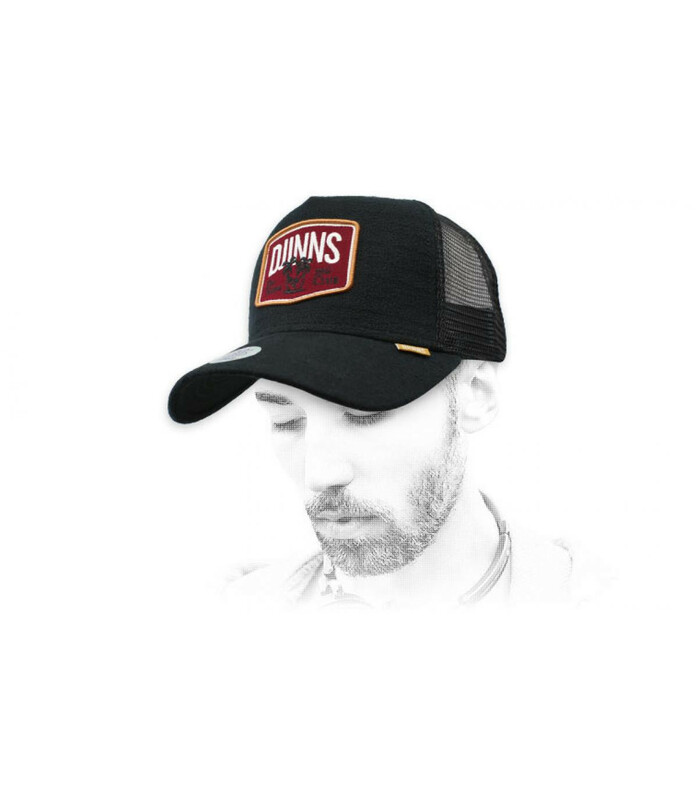 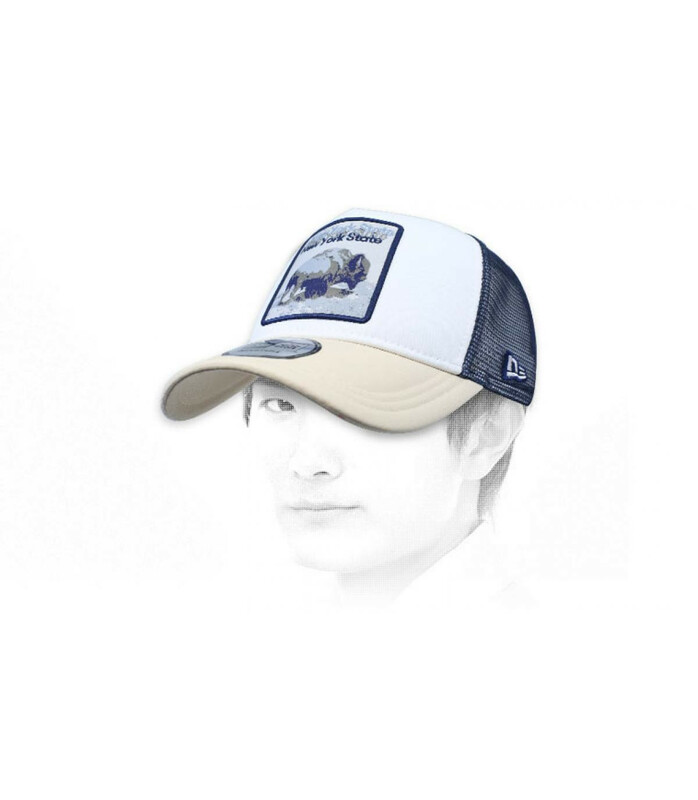 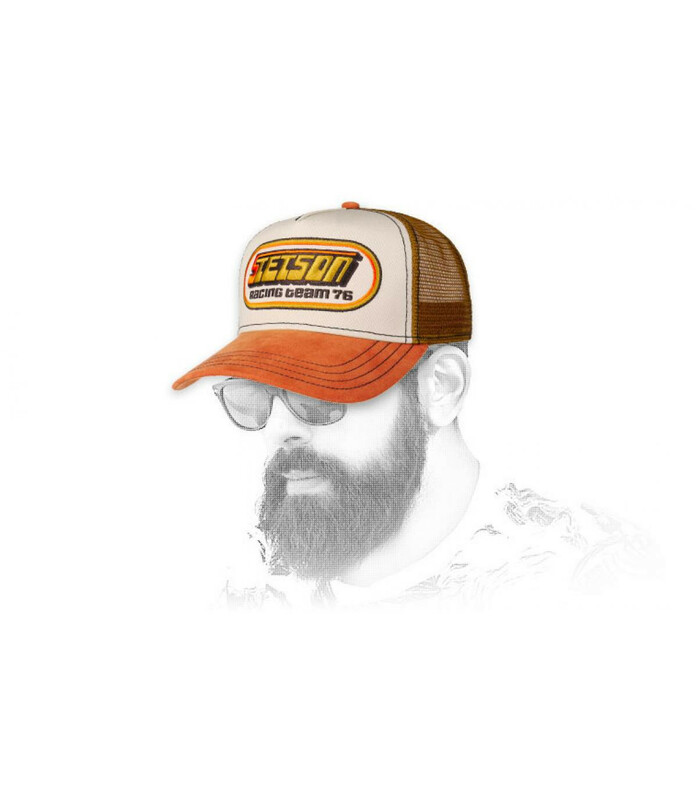 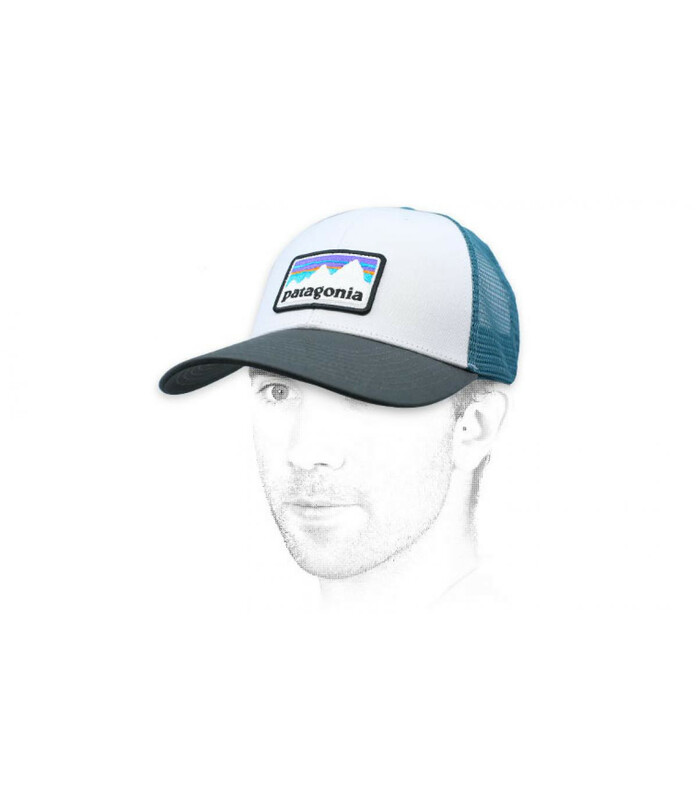 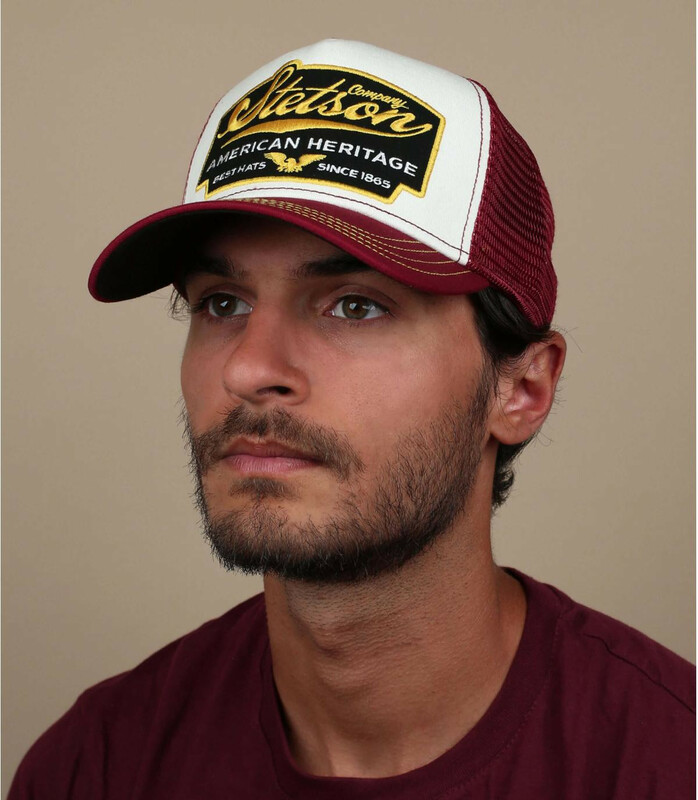 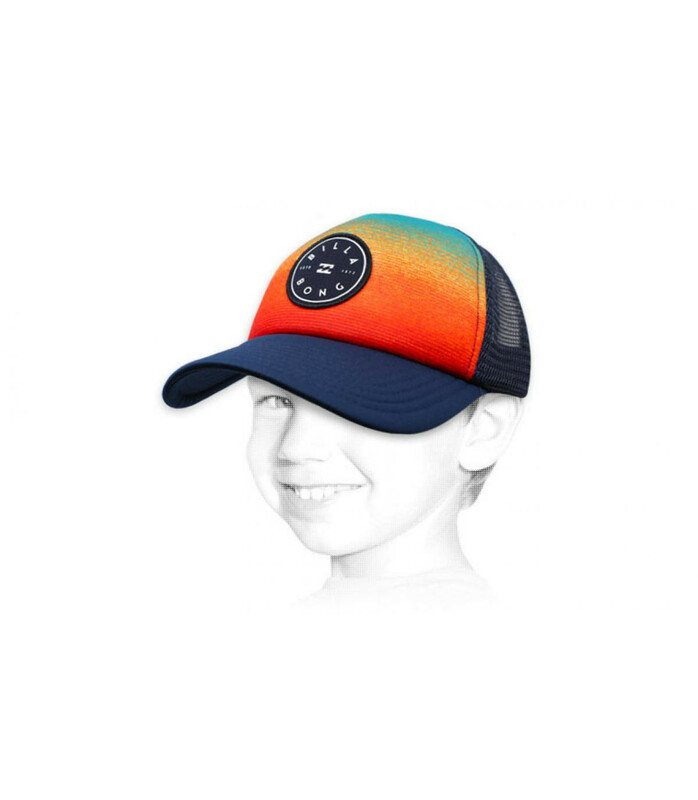 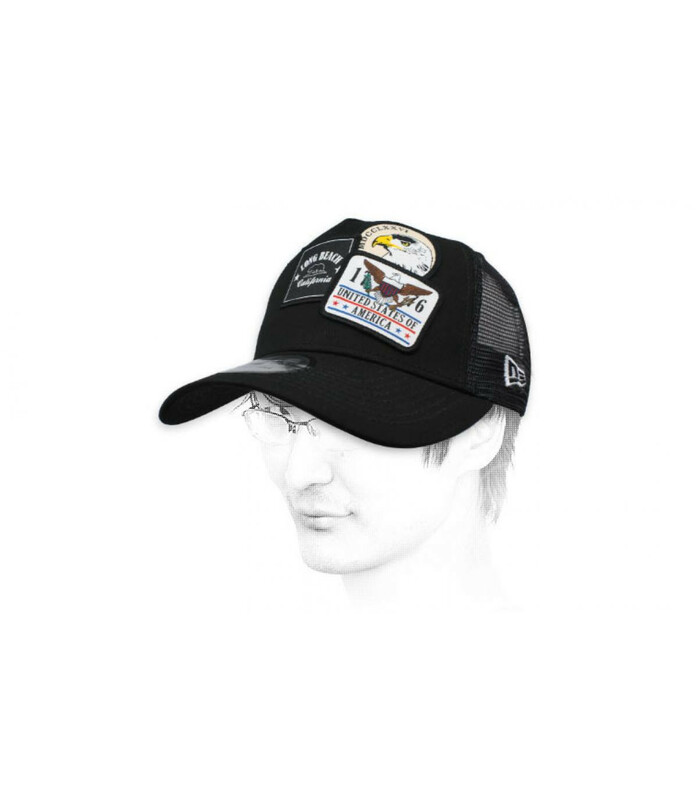 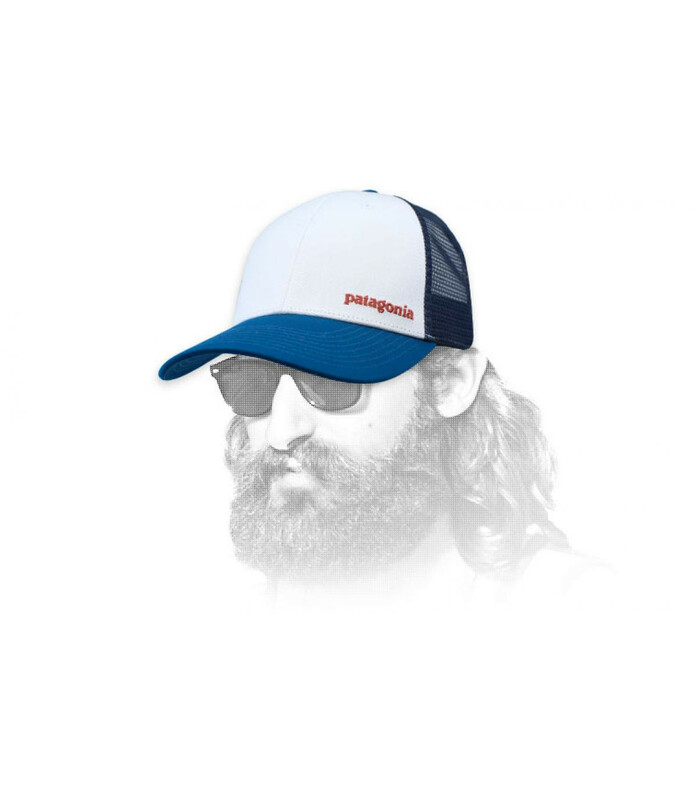 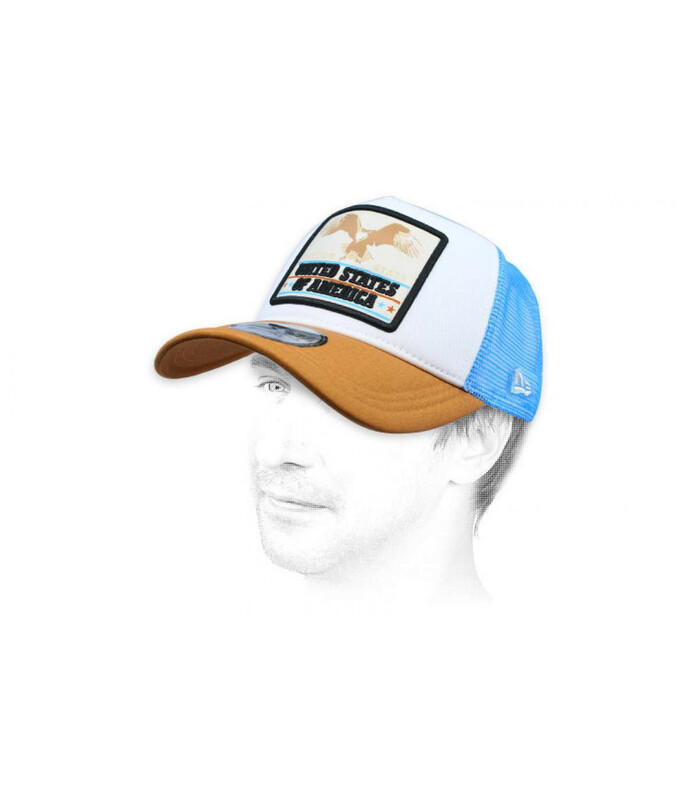 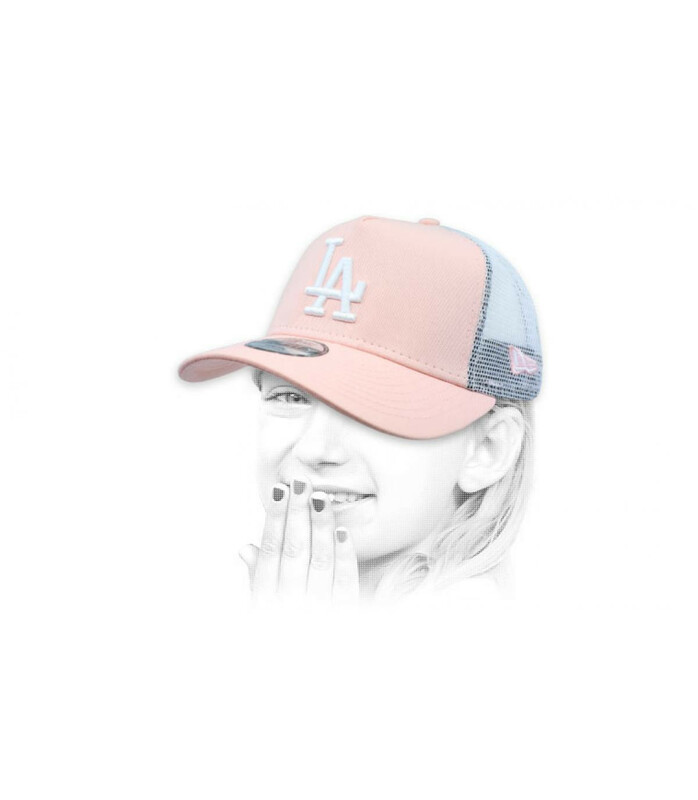 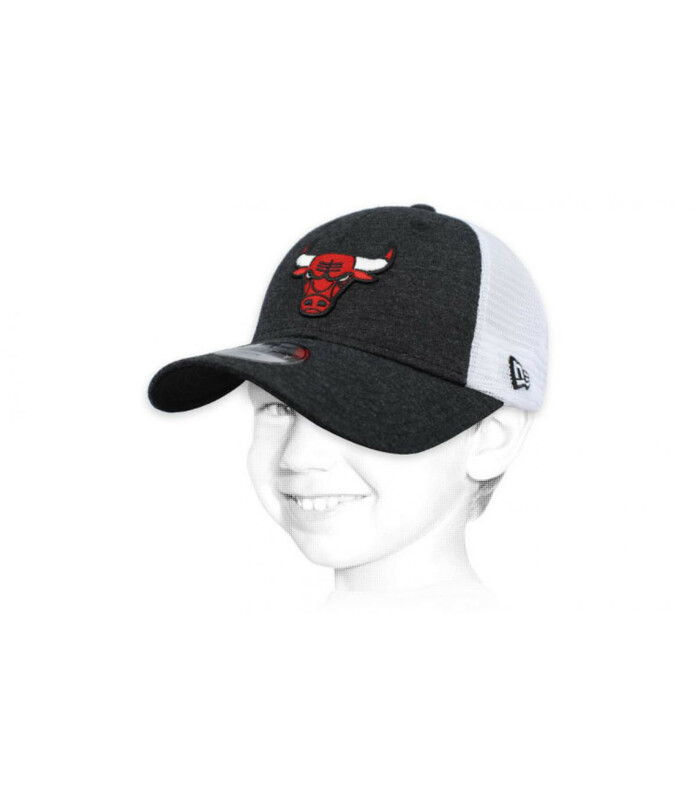 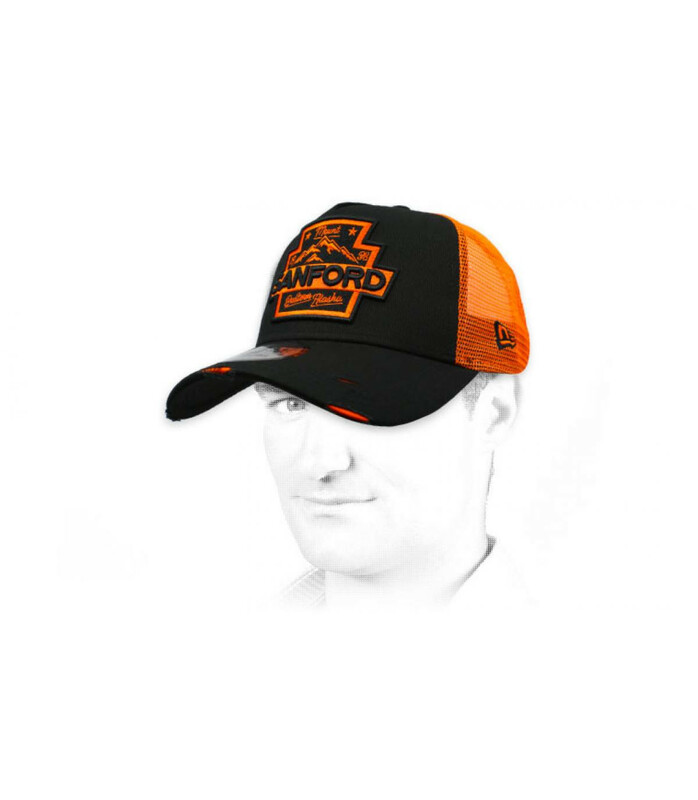 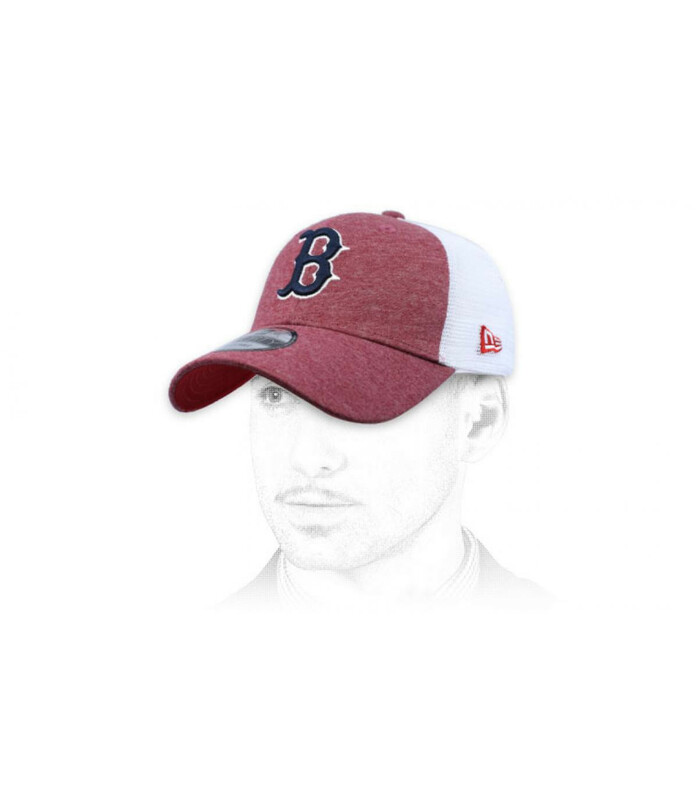 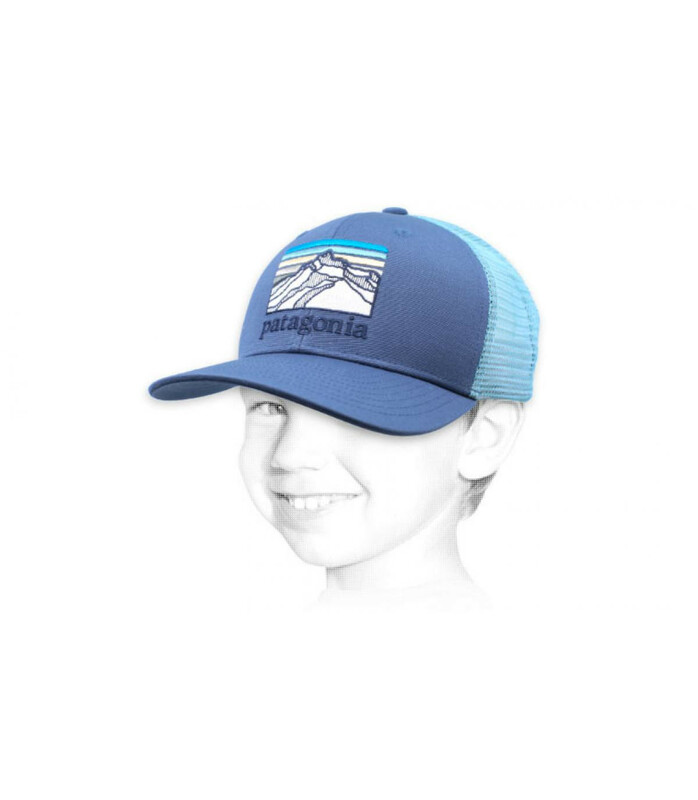 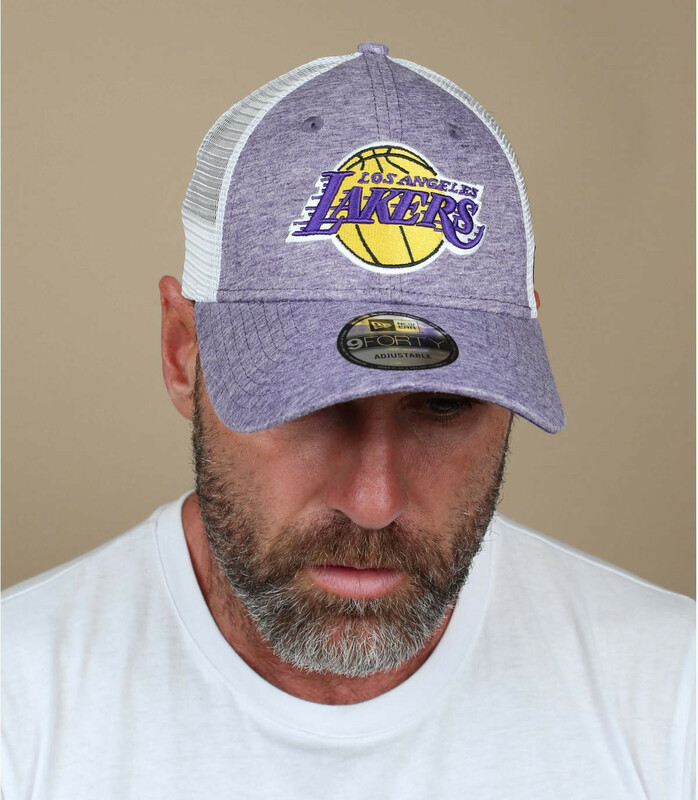 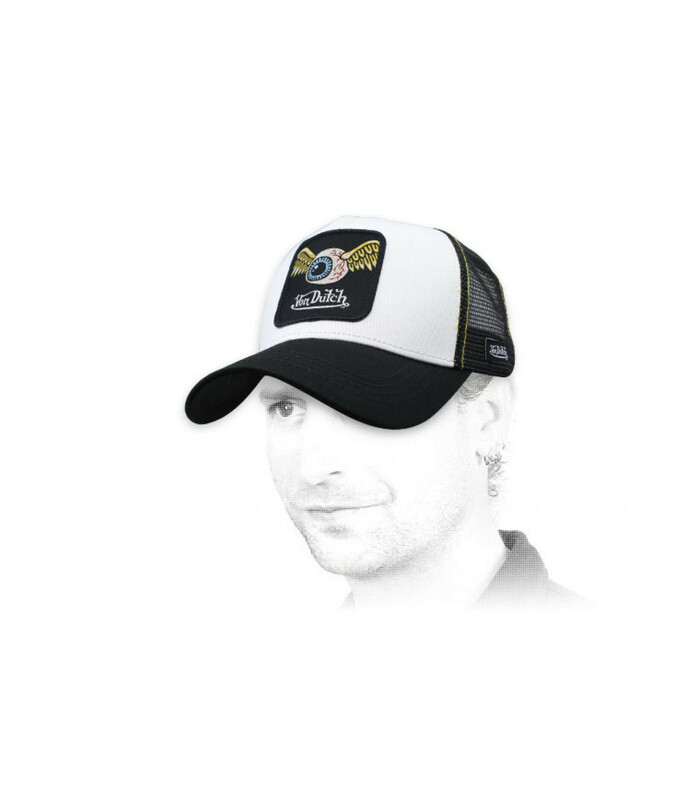 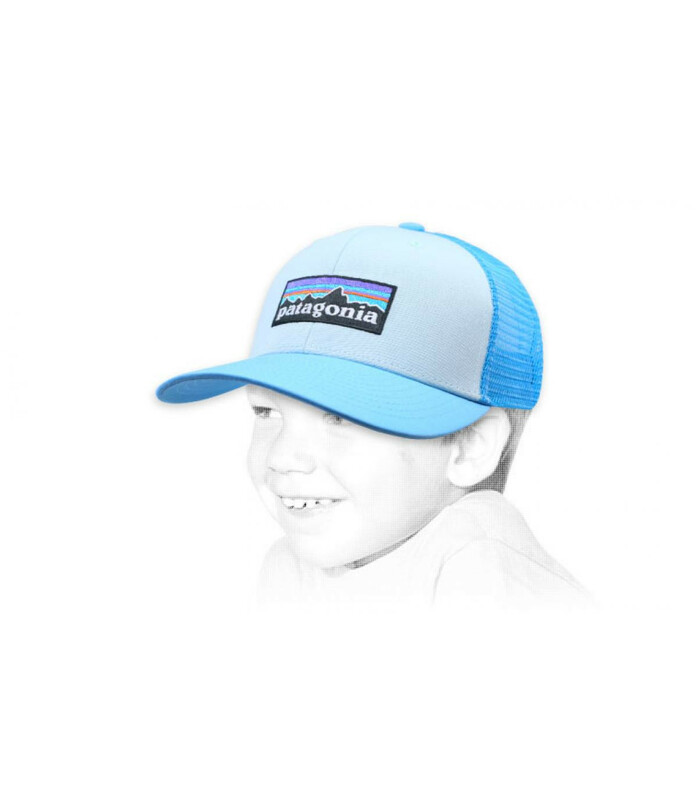 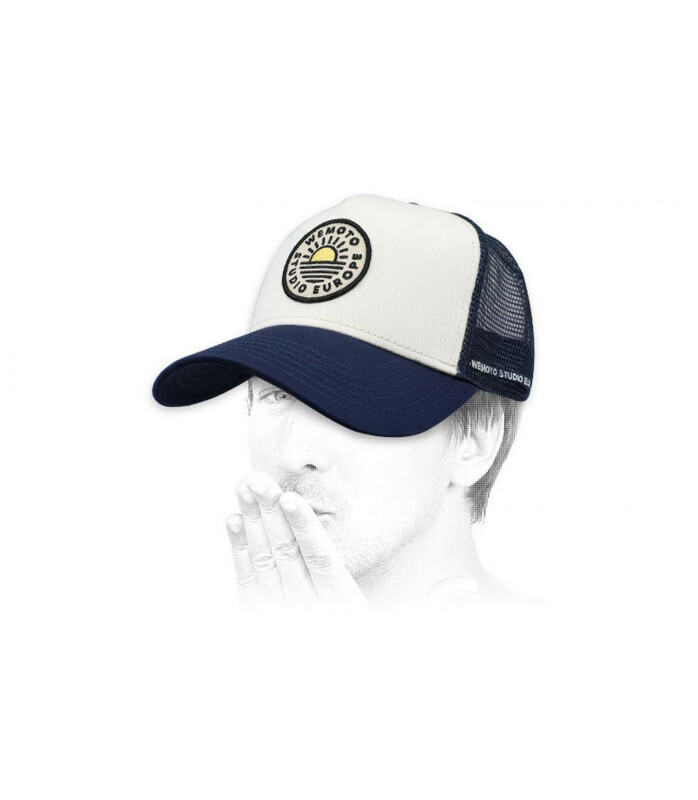 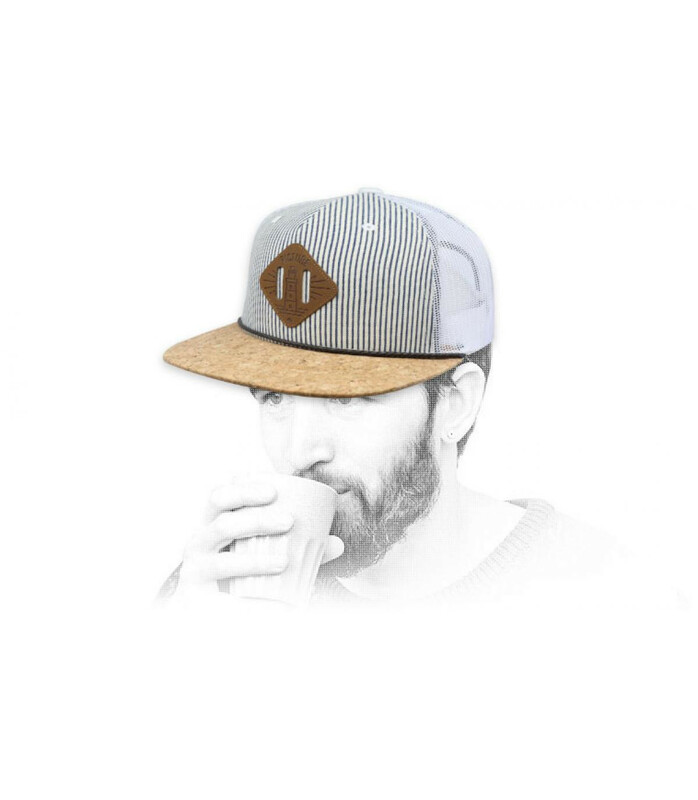 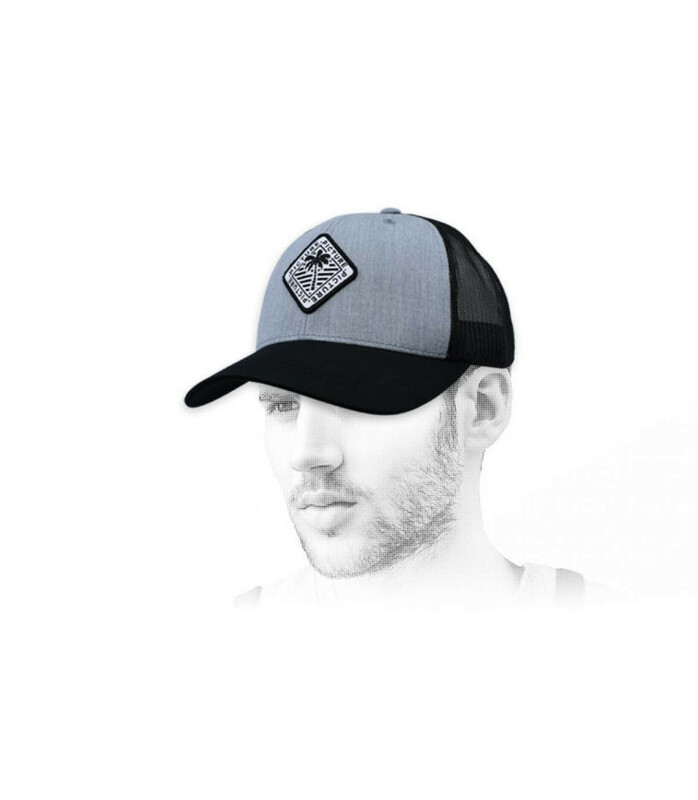 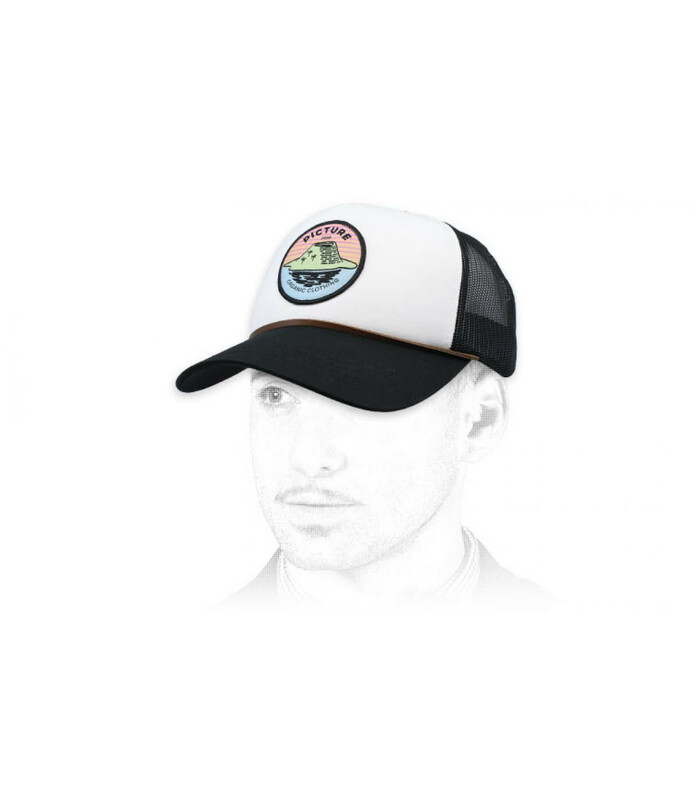 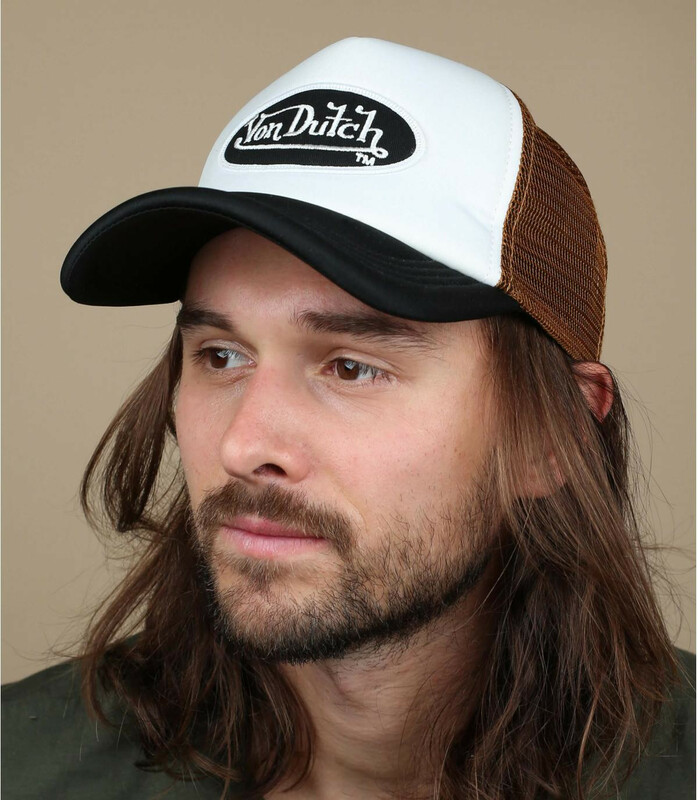 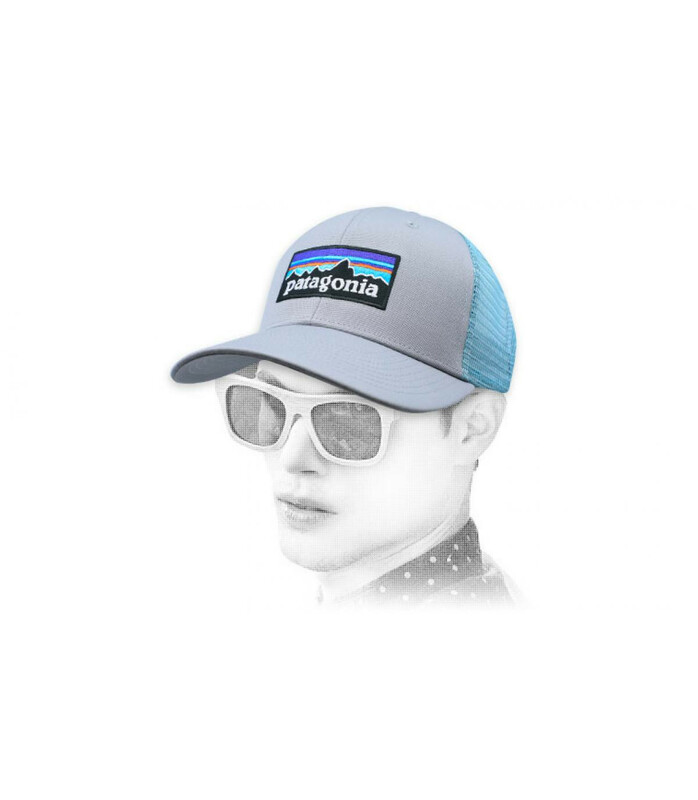 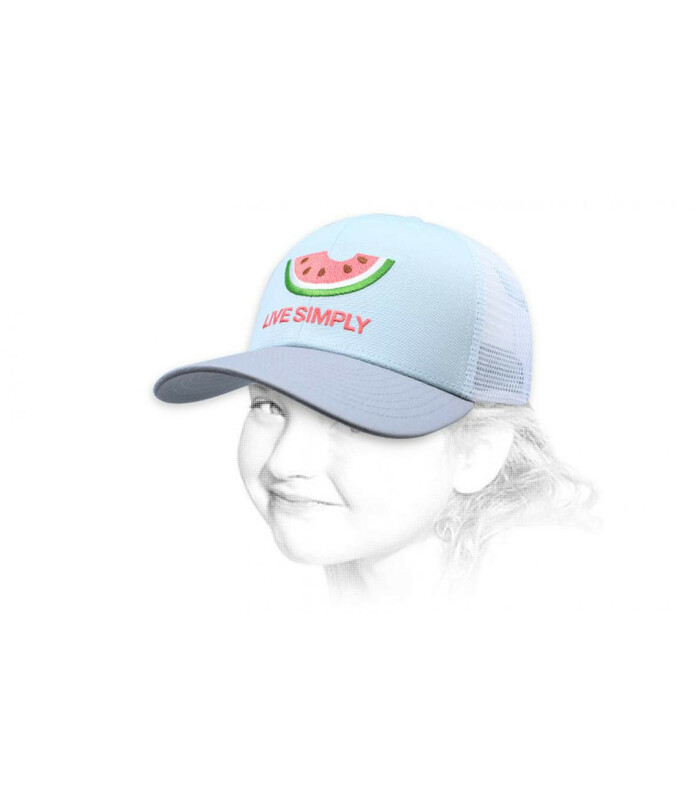 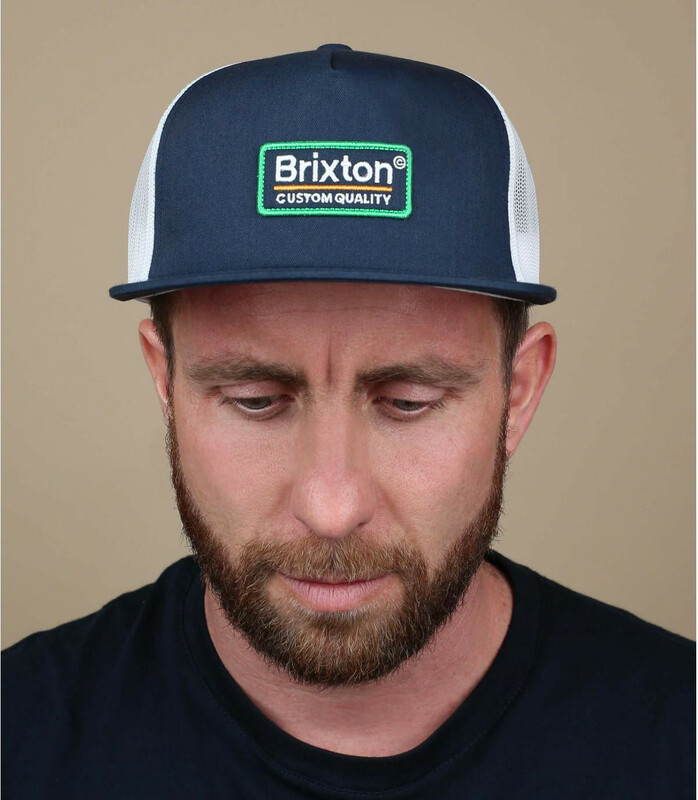 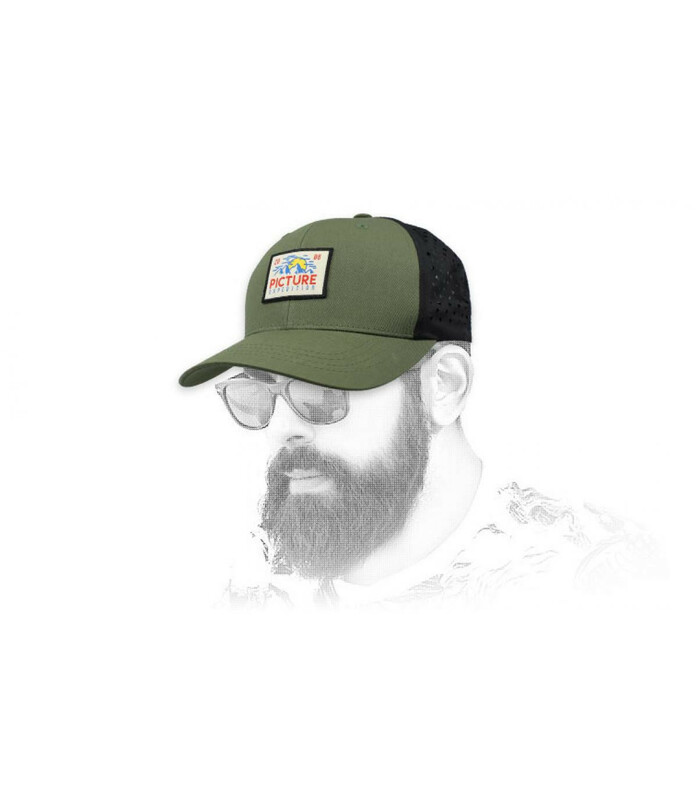 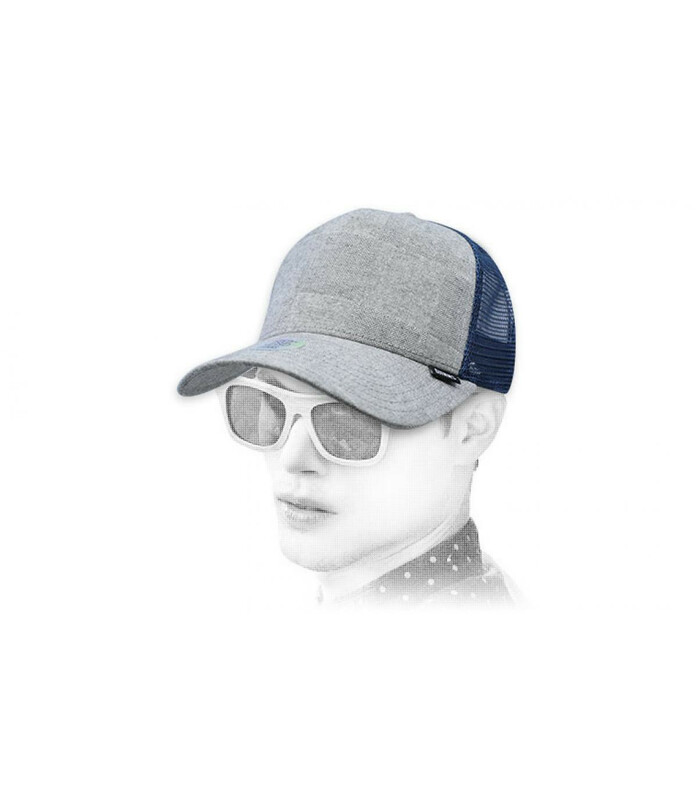 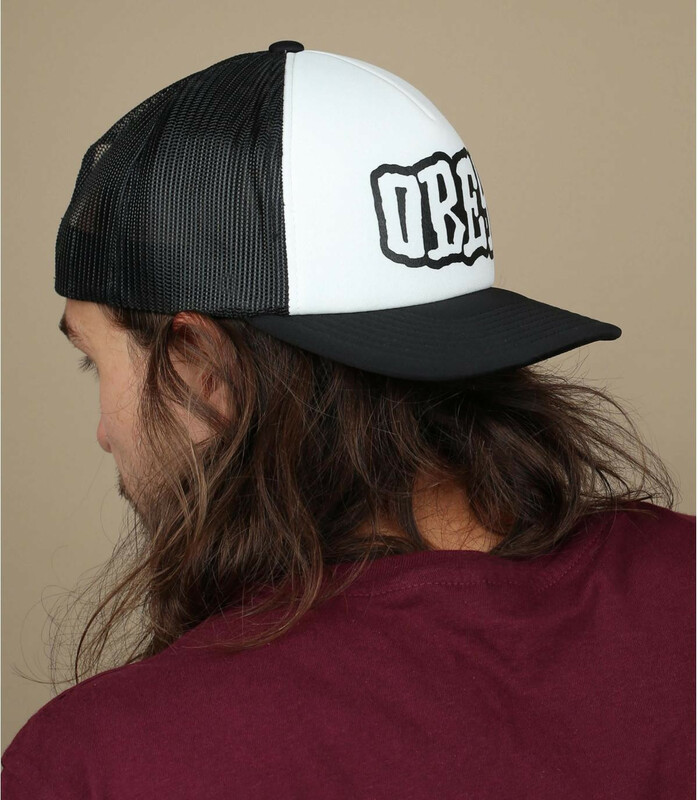 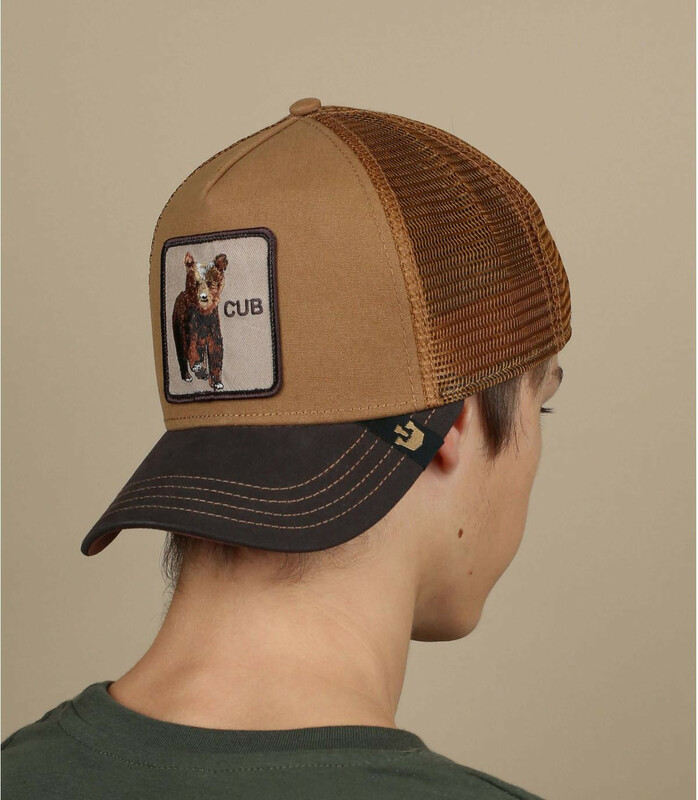 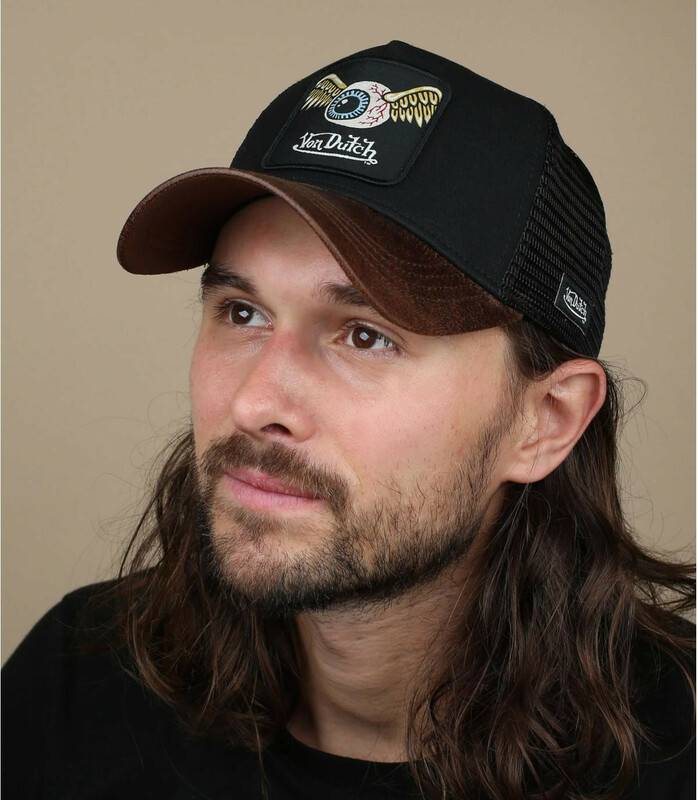 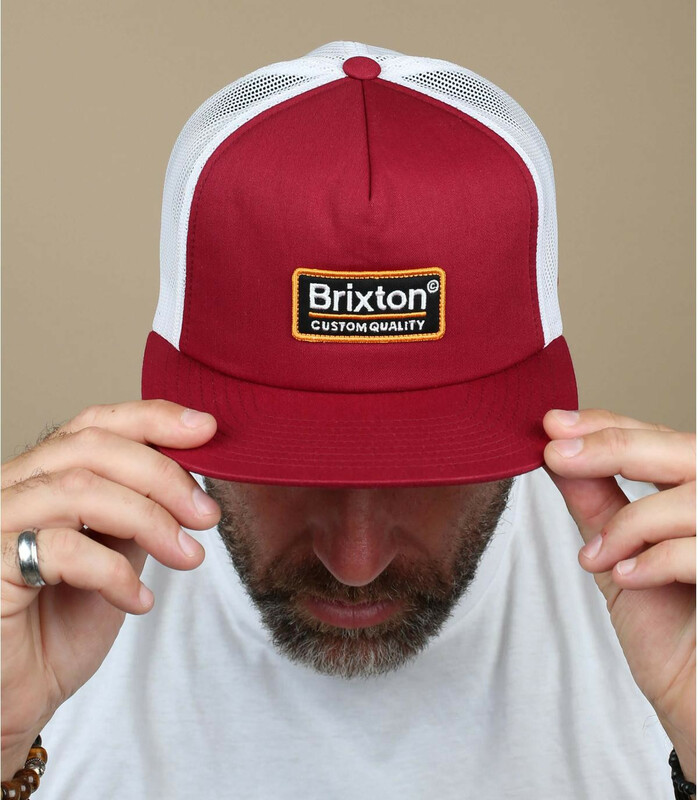 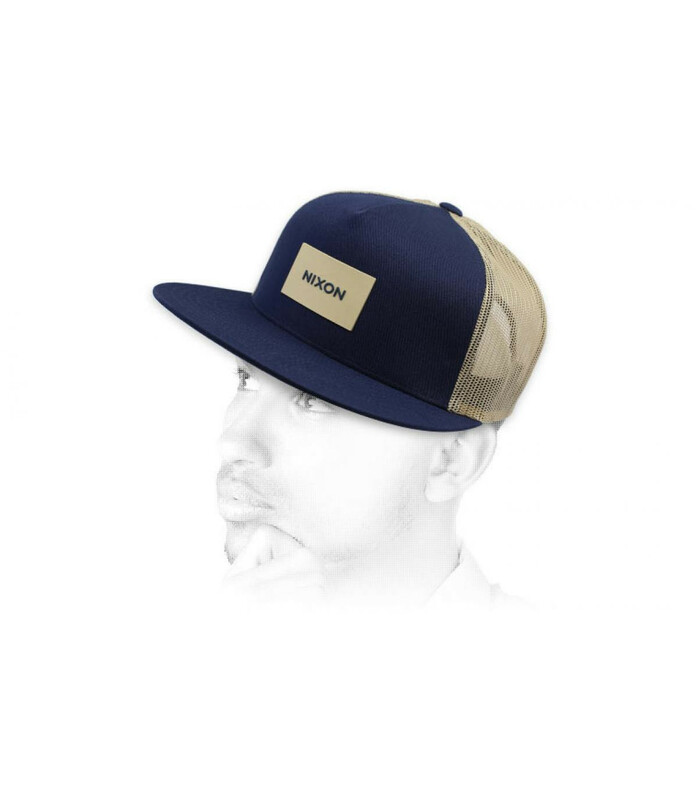 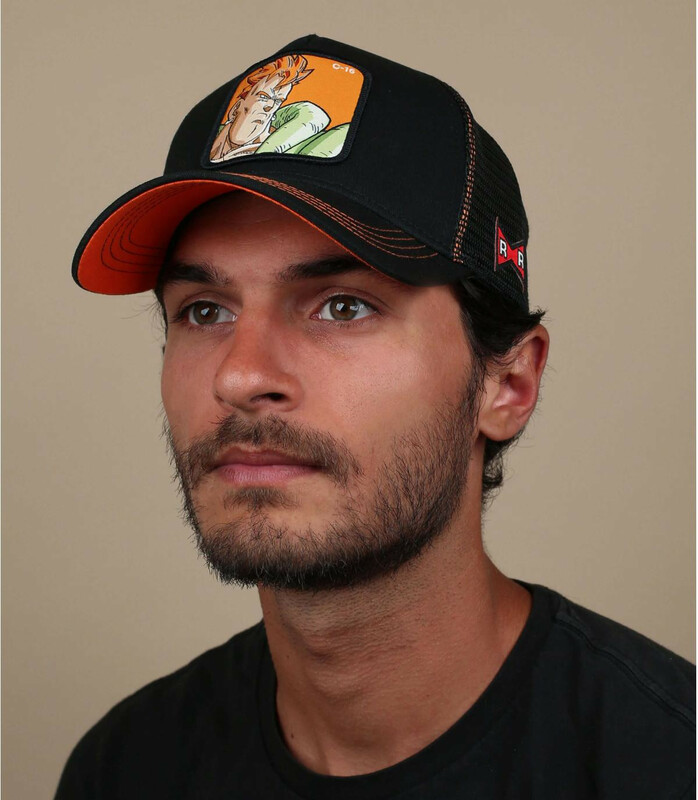 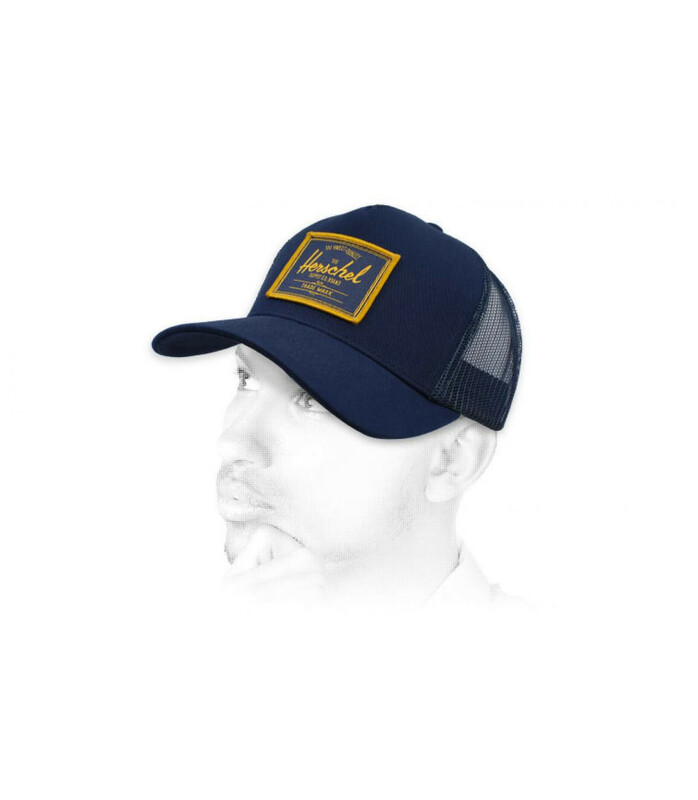 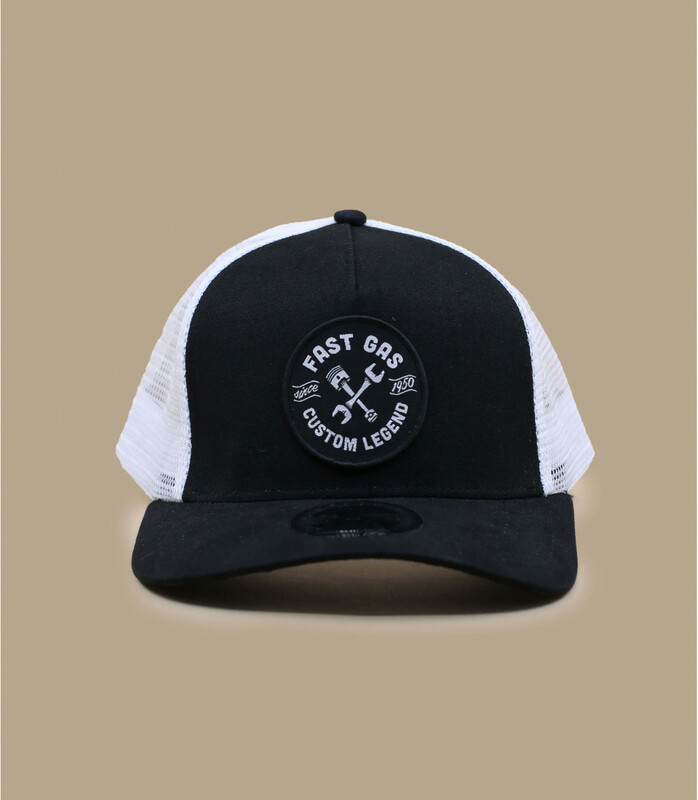 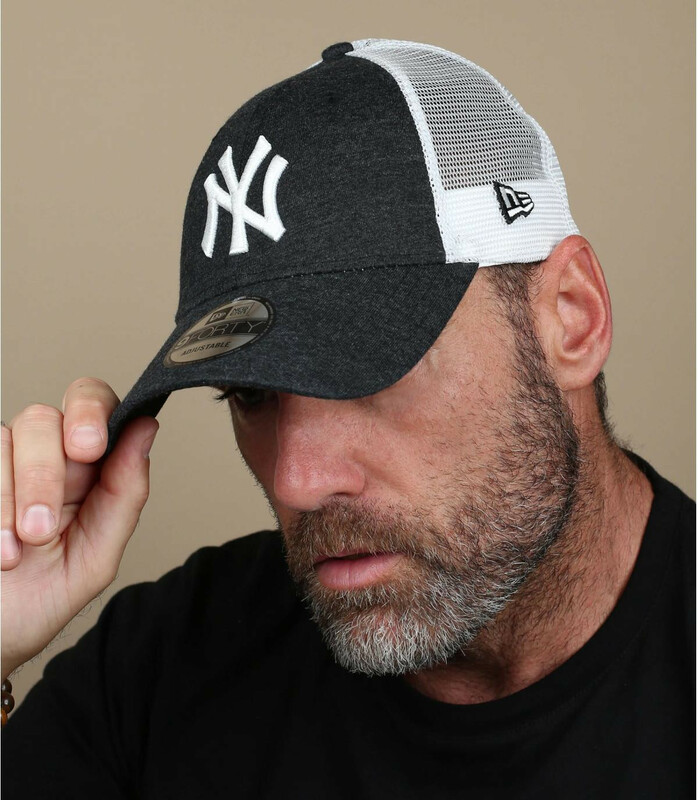 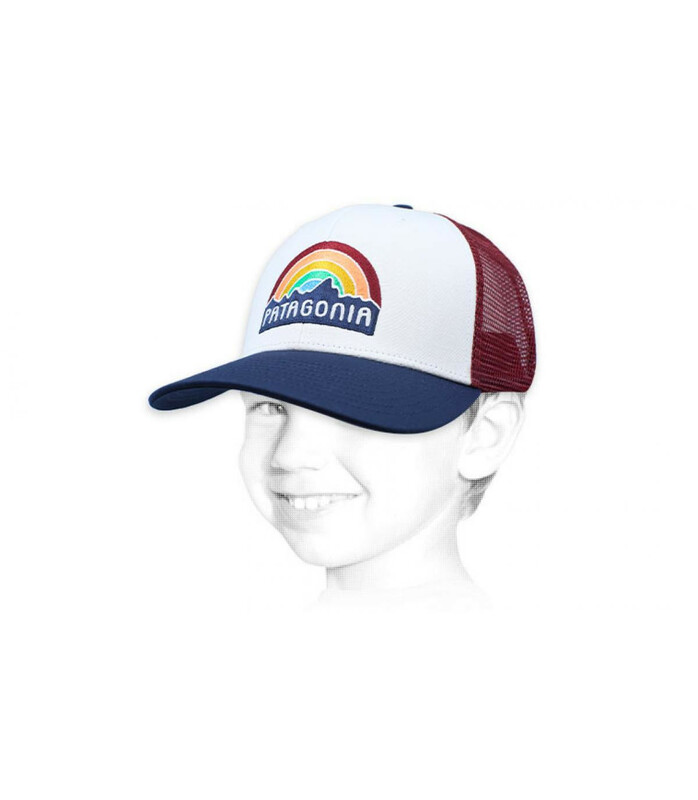 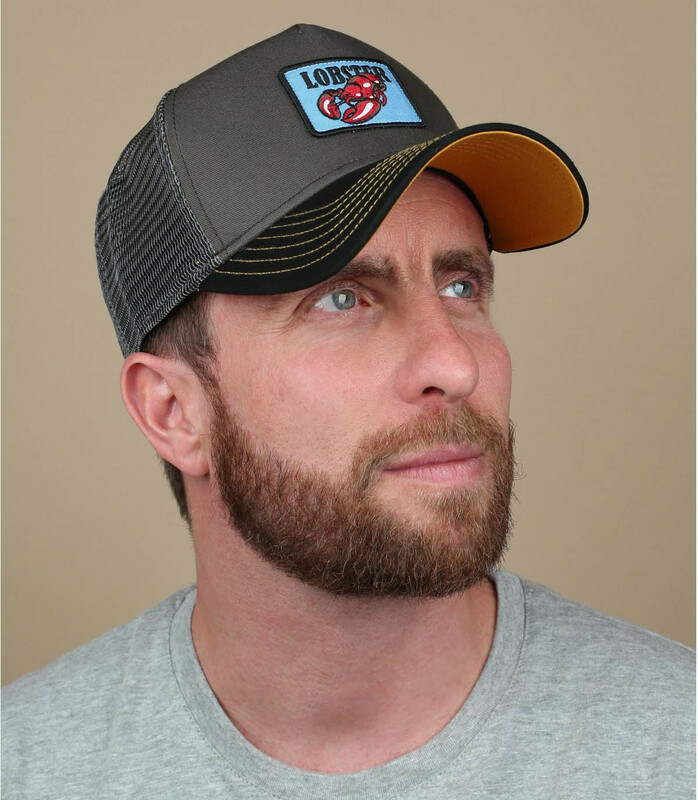 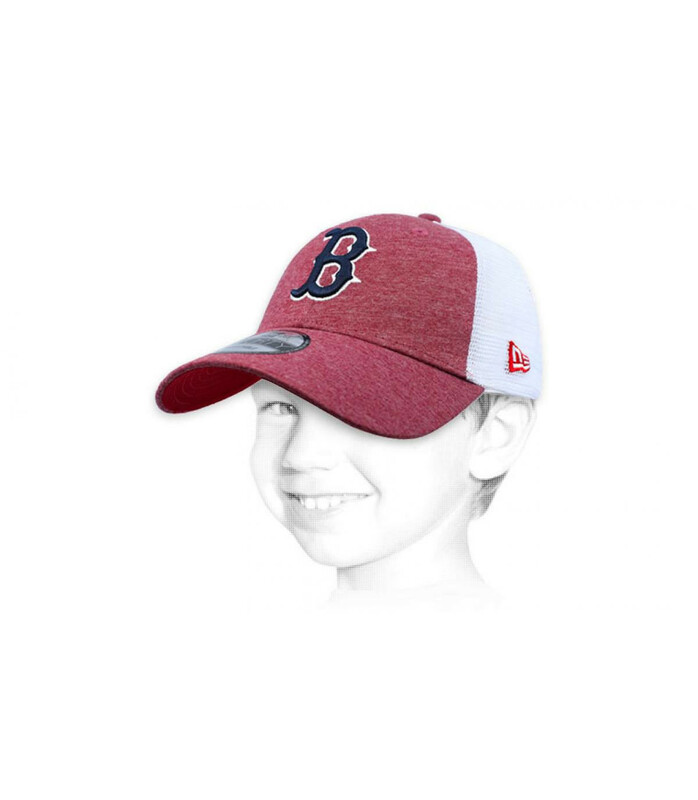 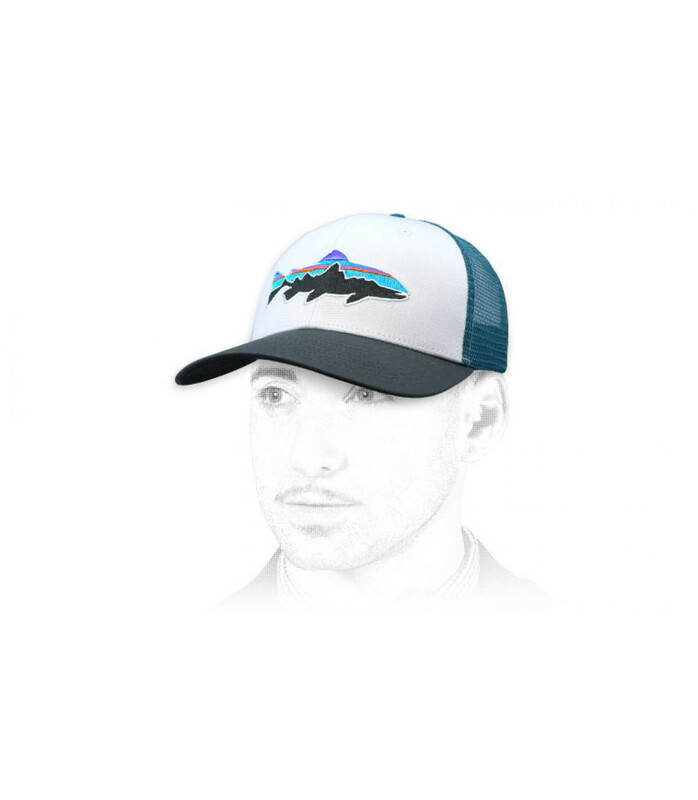 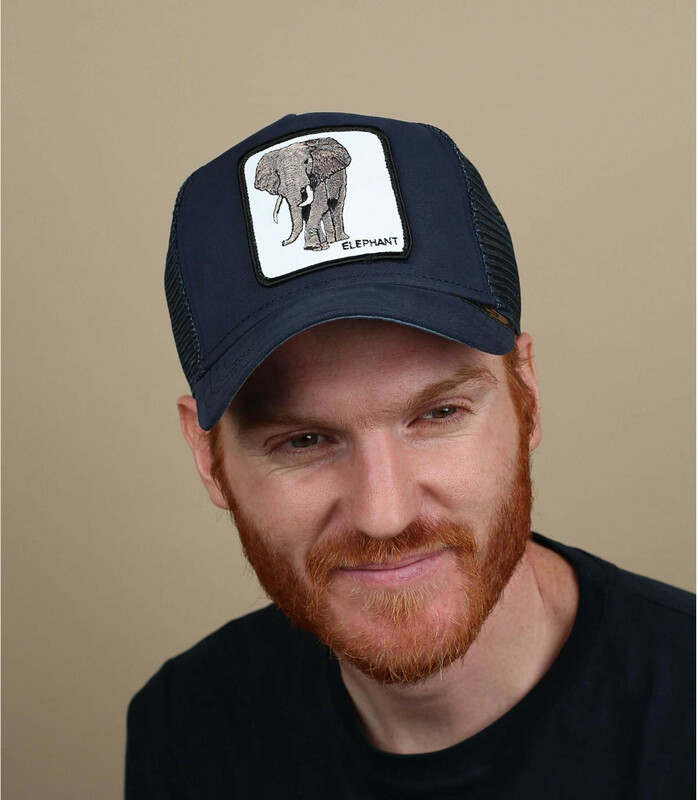 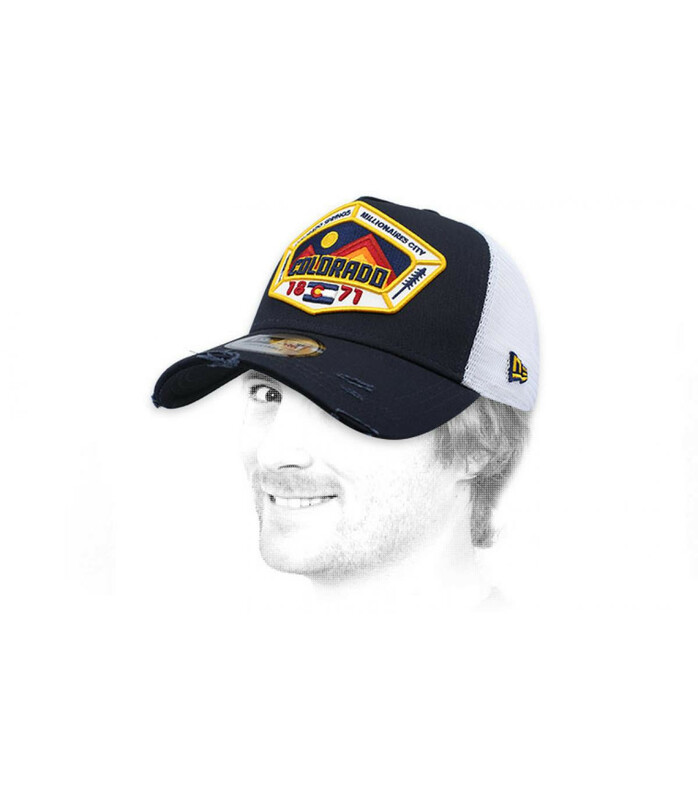 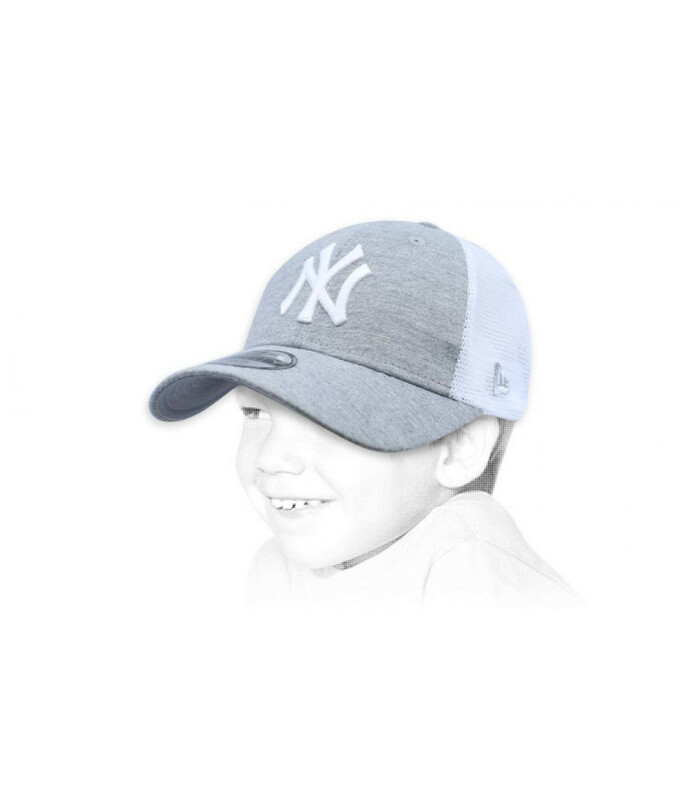 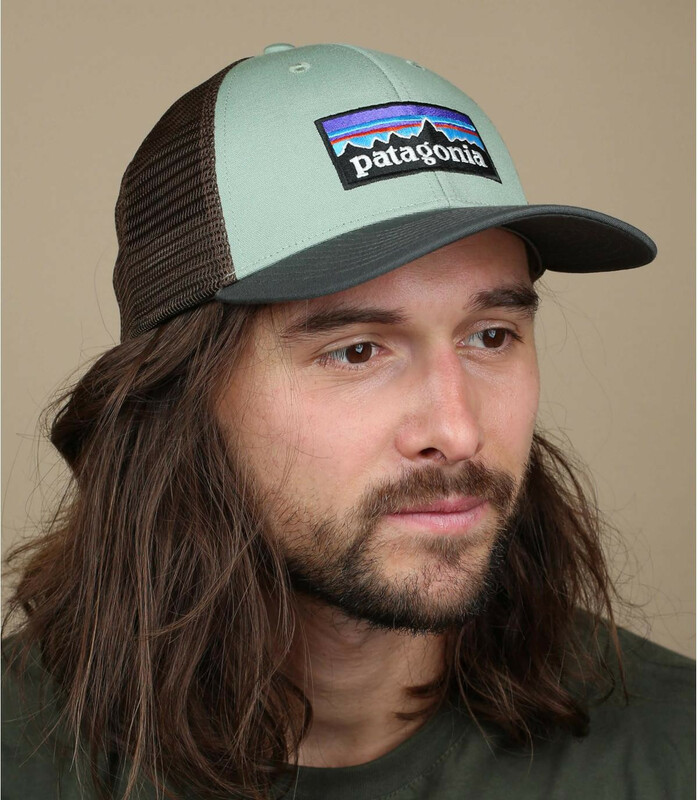 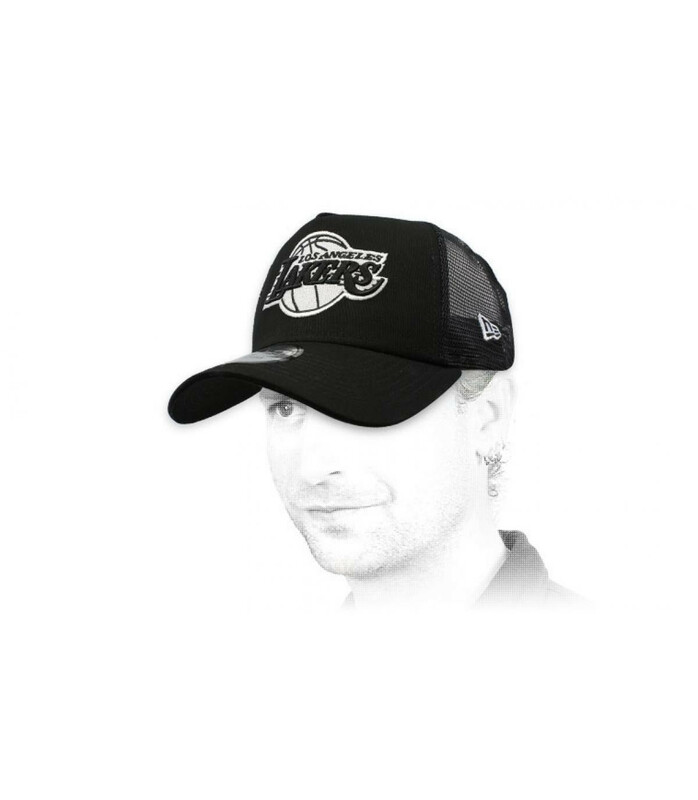 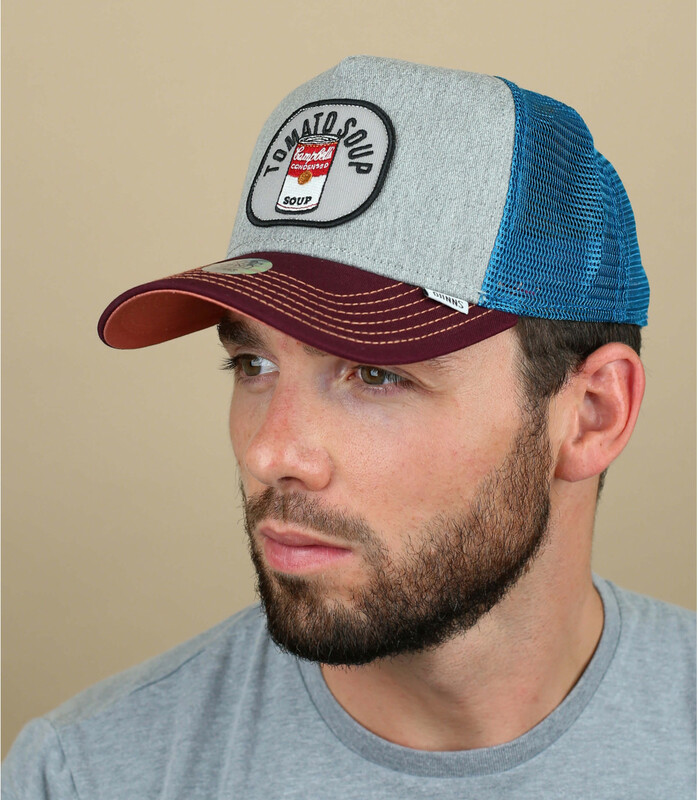 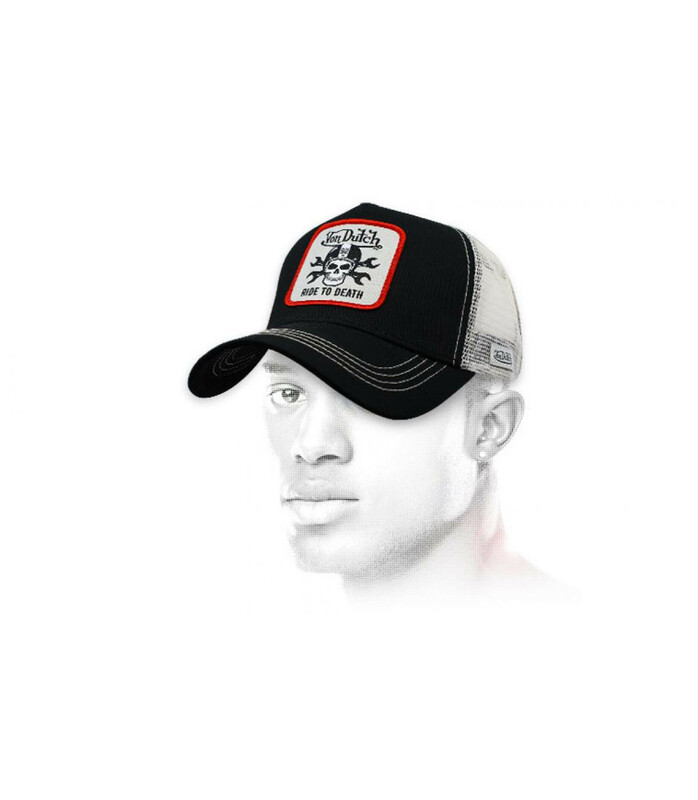 Create your own trucker cap !